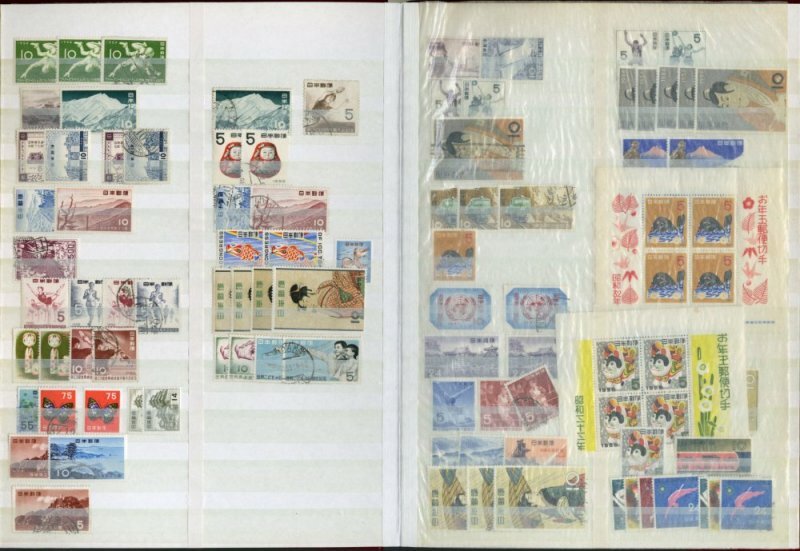 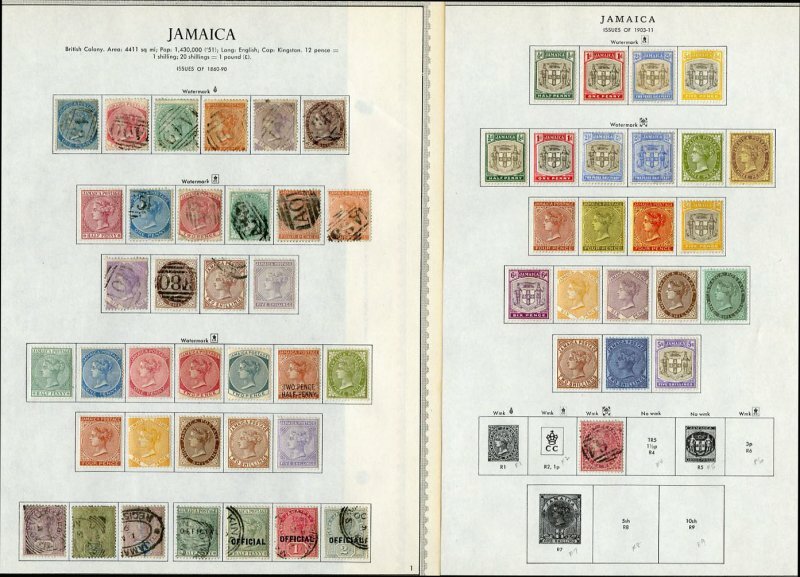 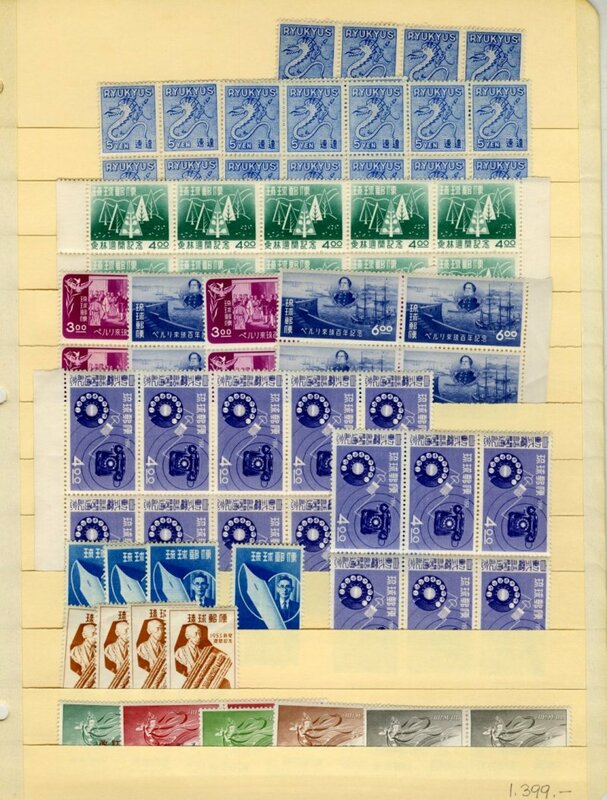 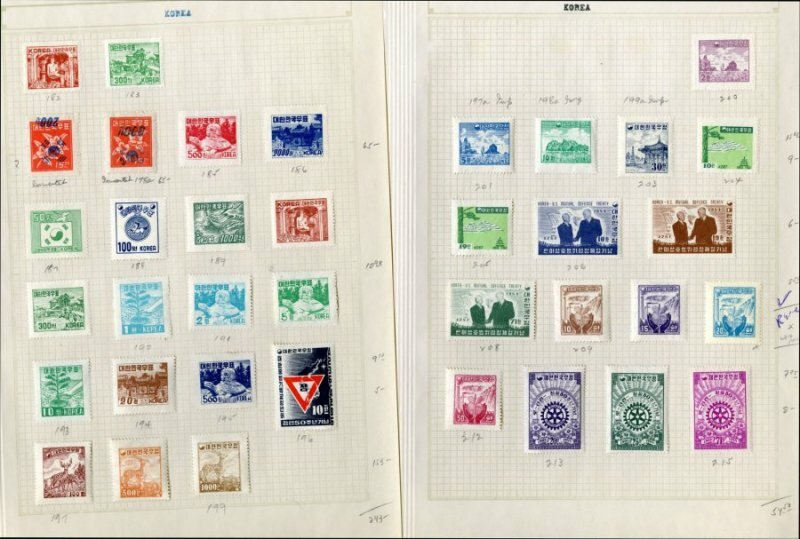 3601 E 1948-82 Tab singles, collection on Lighthouse album pages, missing 1a-3b, 7-9, J1-5 and few 1970s definitives, otherwise complete, with tete-beche pairs and sheets (1963 FFH gutter, tete-beche sheetlet), souvenir sheets, some duplication, few special folders, covers, Revenues, etc., n.h., fine-v.f. 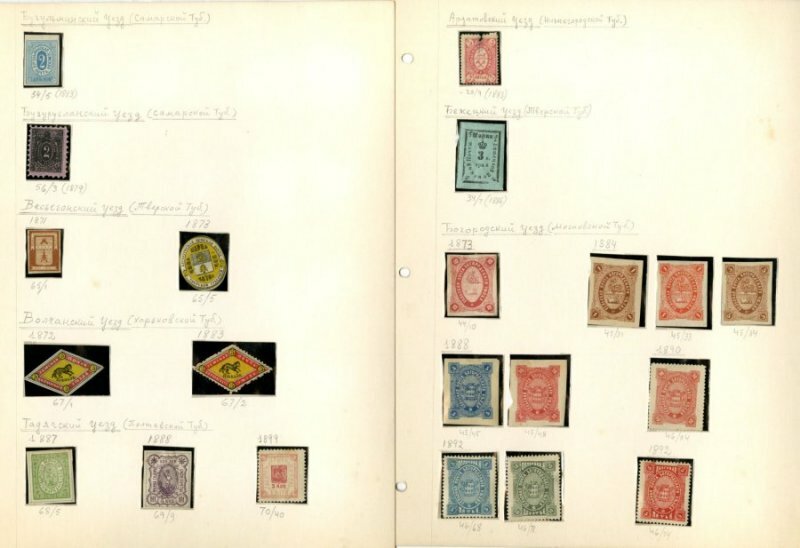 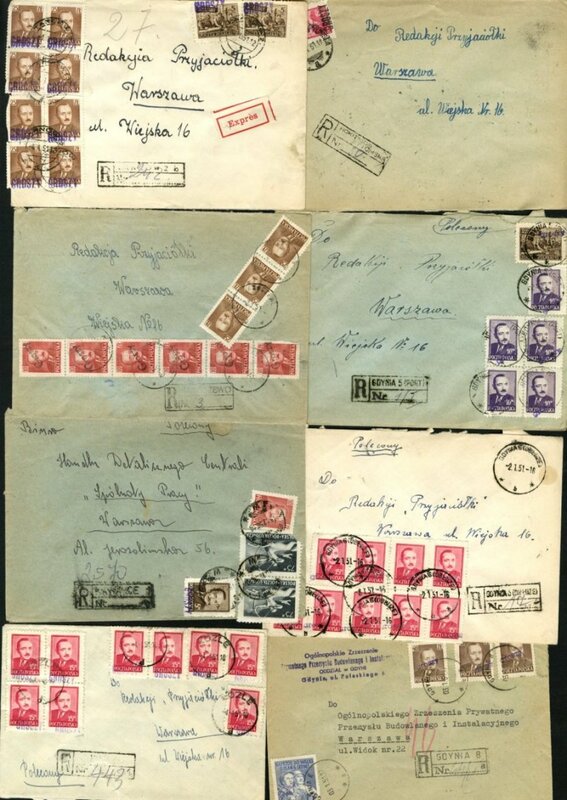 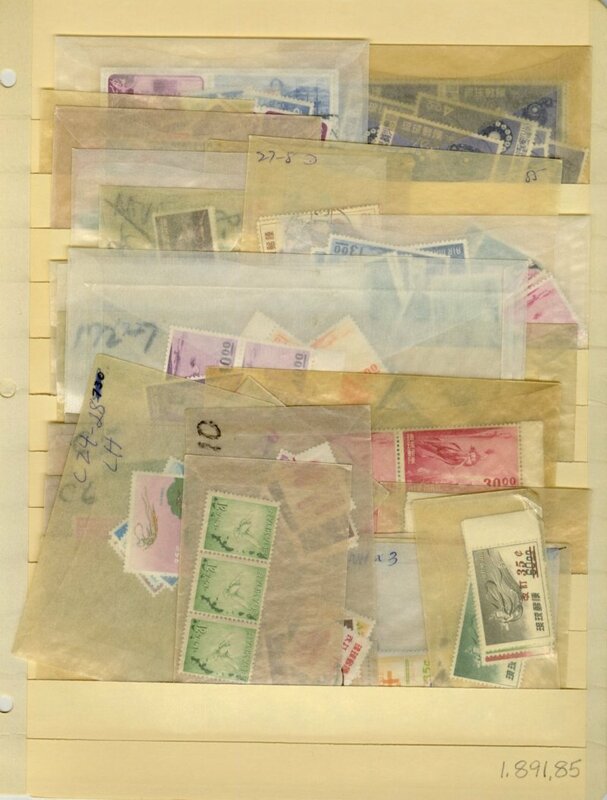 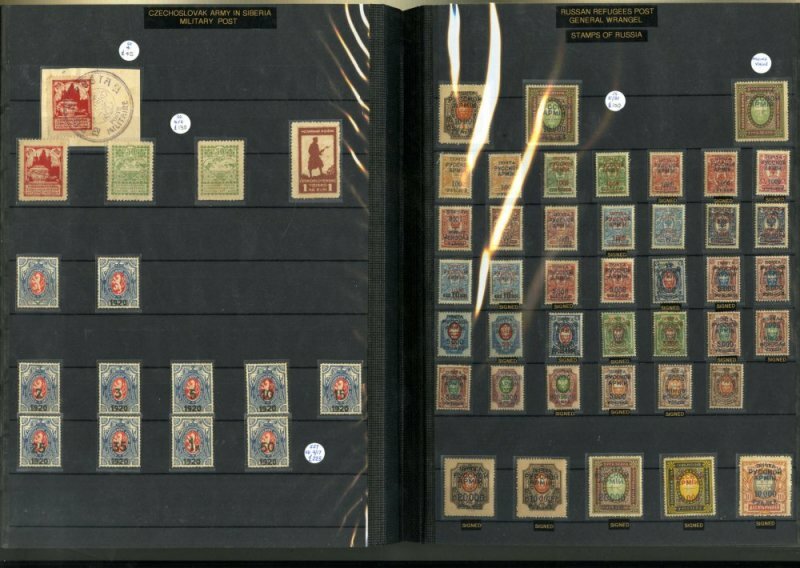 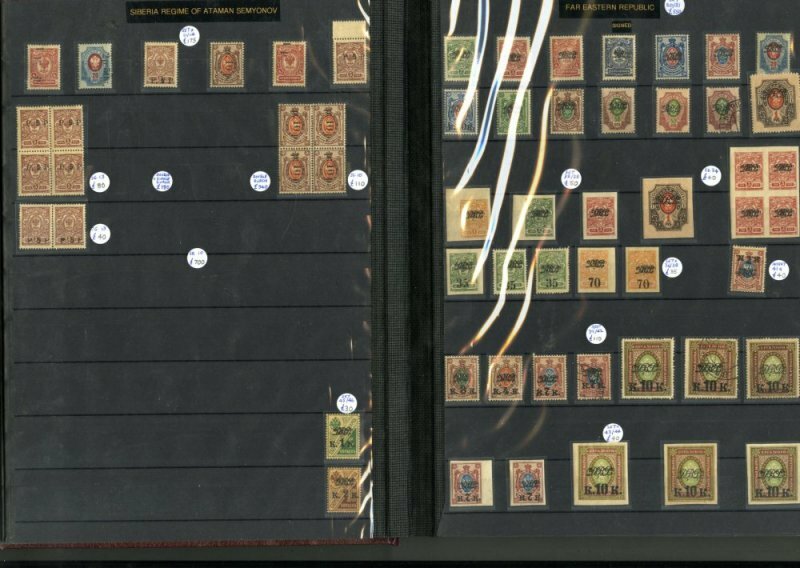 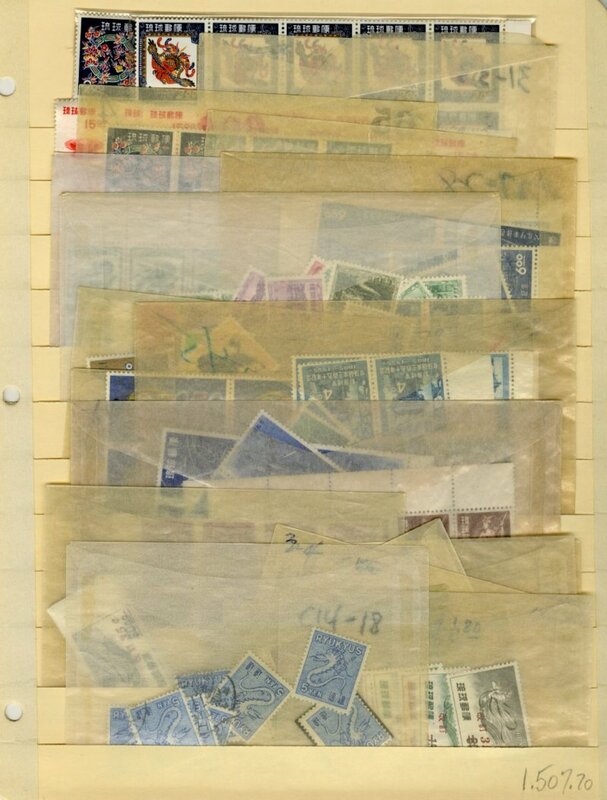 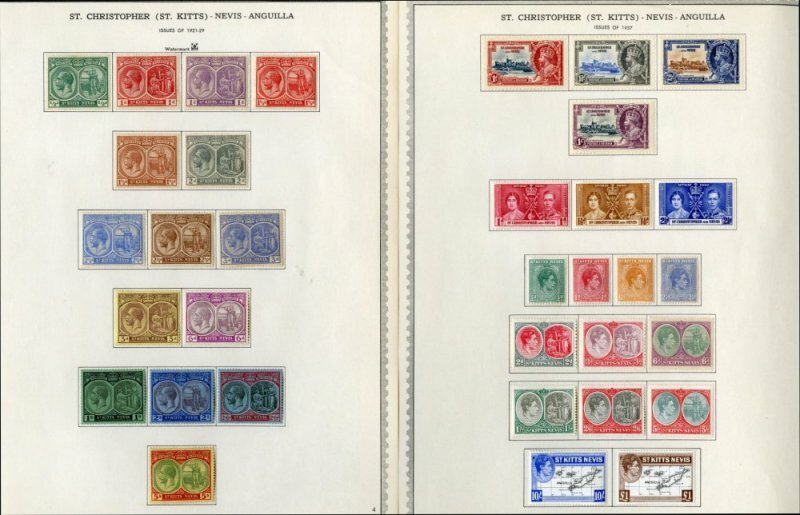 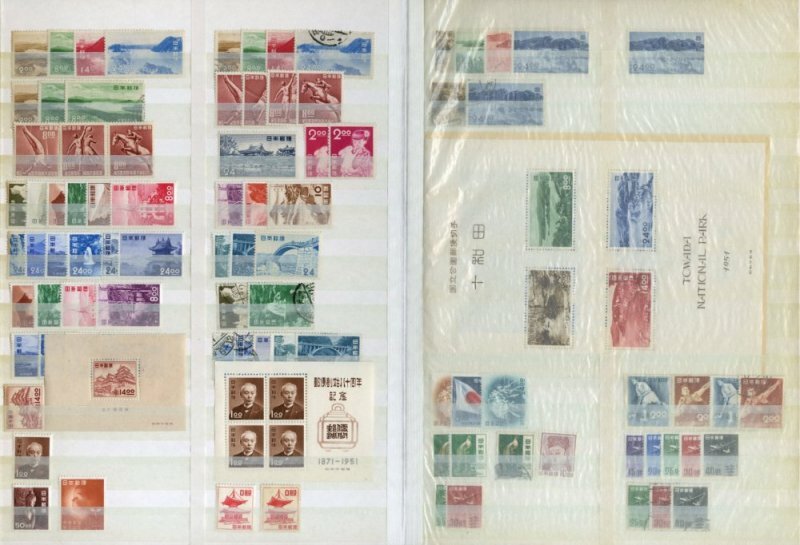 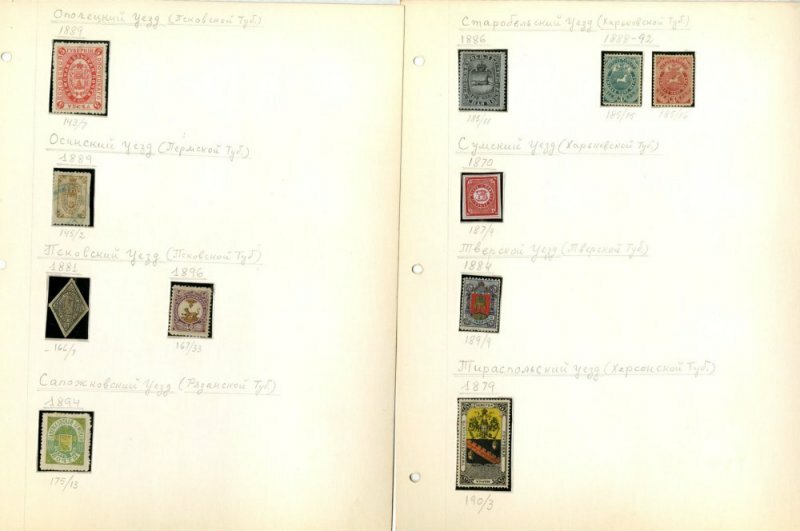 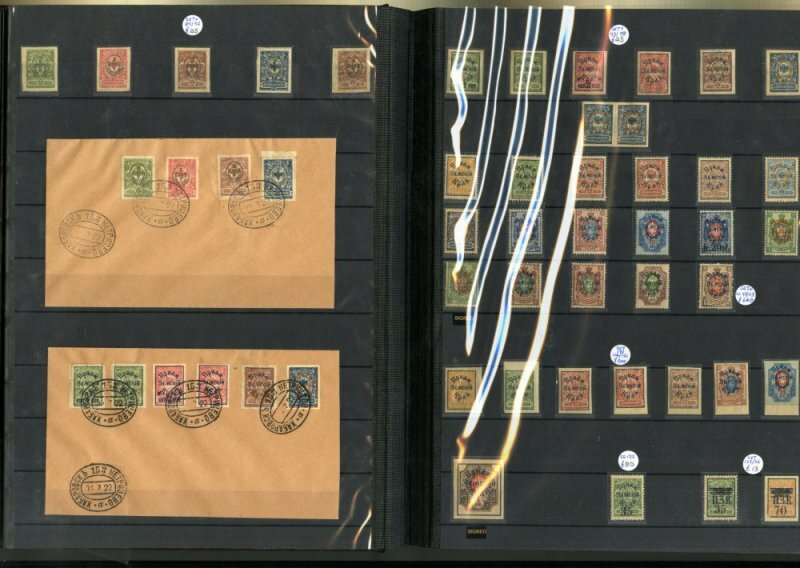 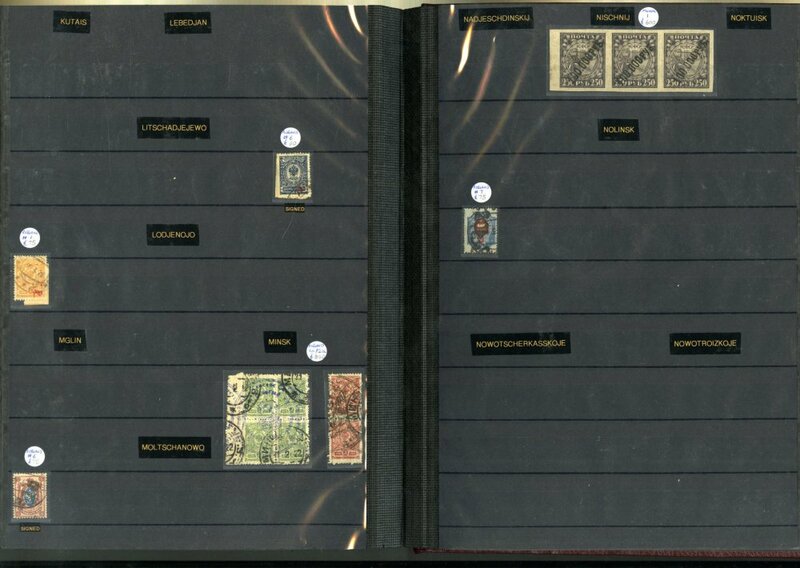 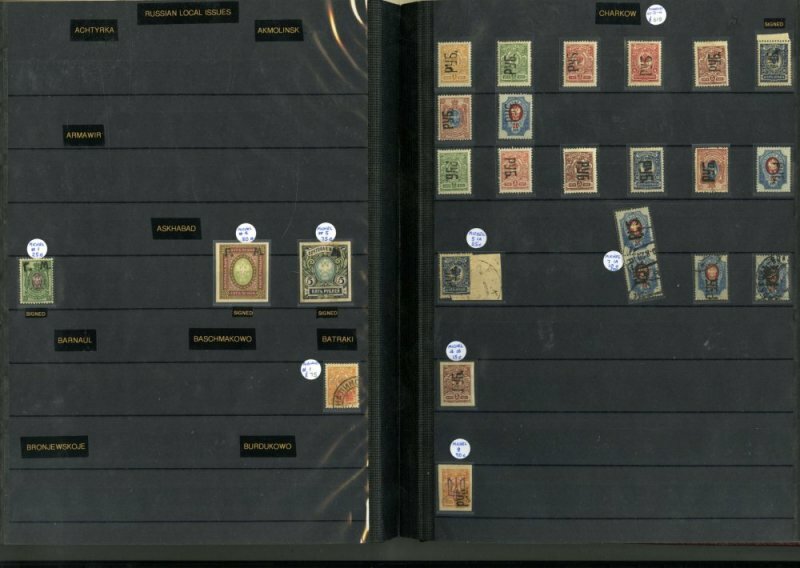 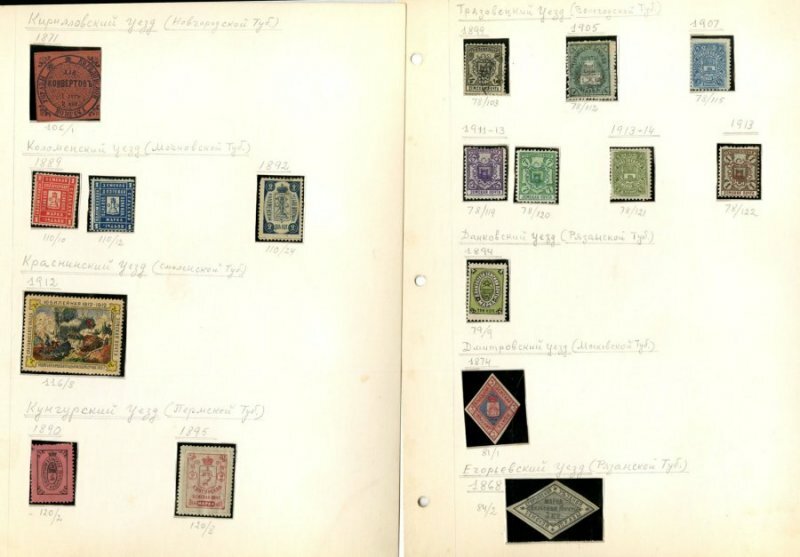 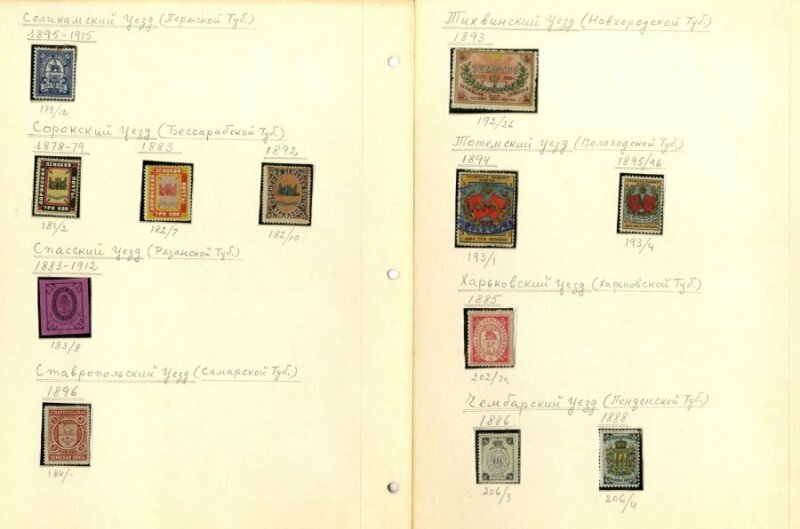 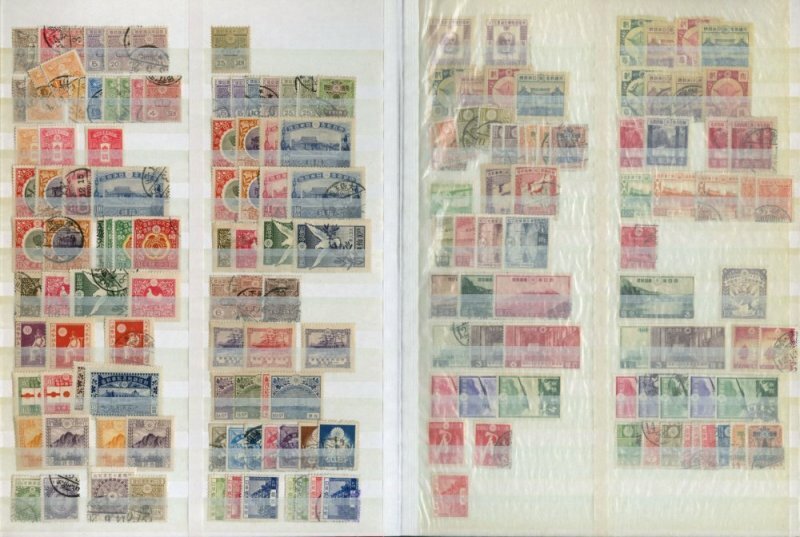 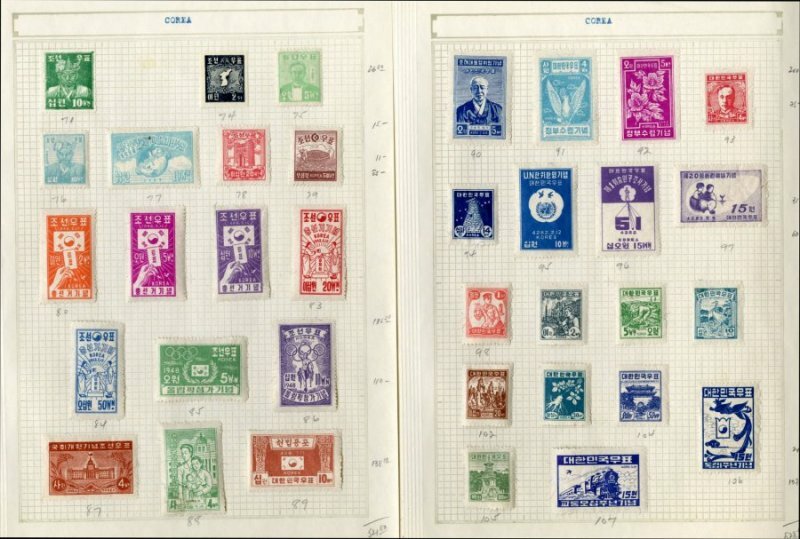 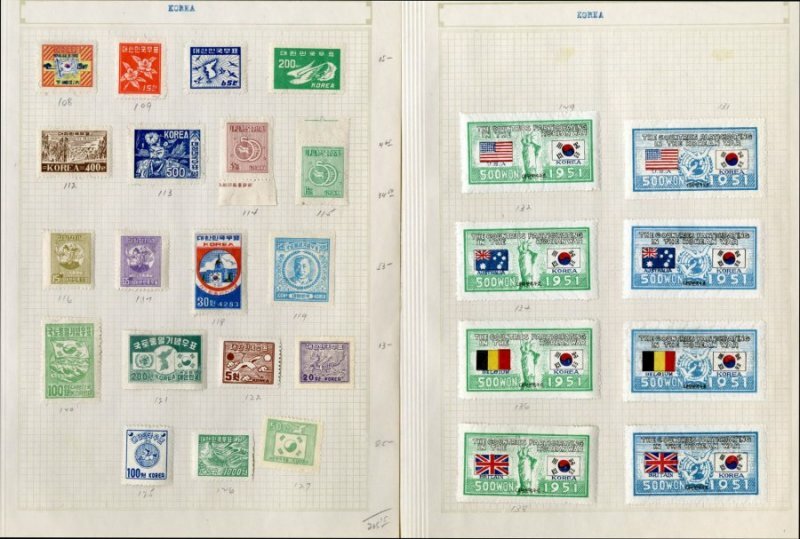 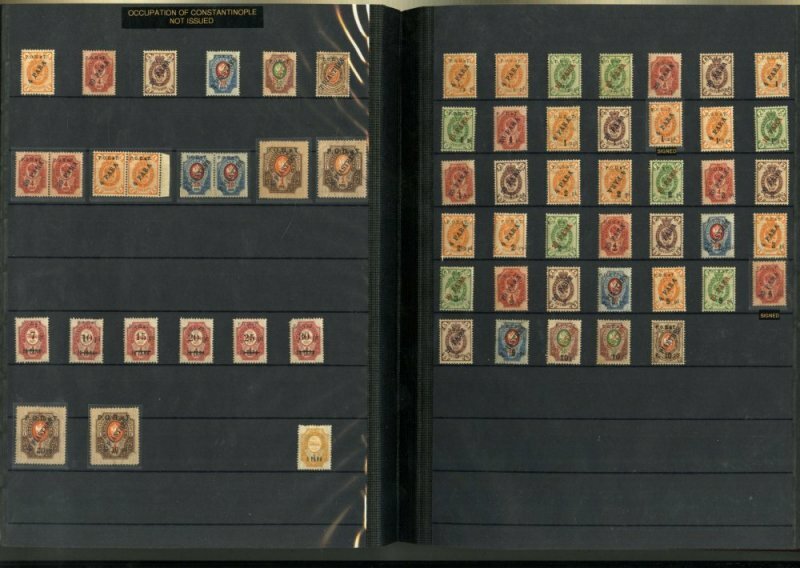 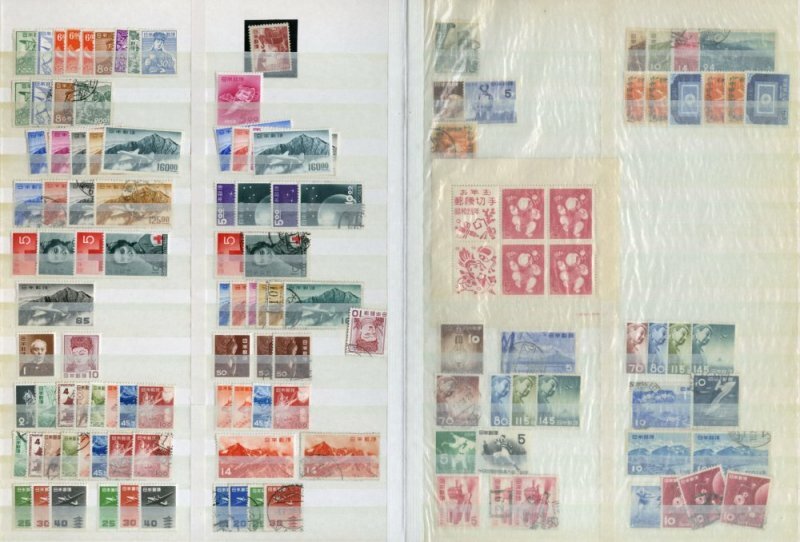 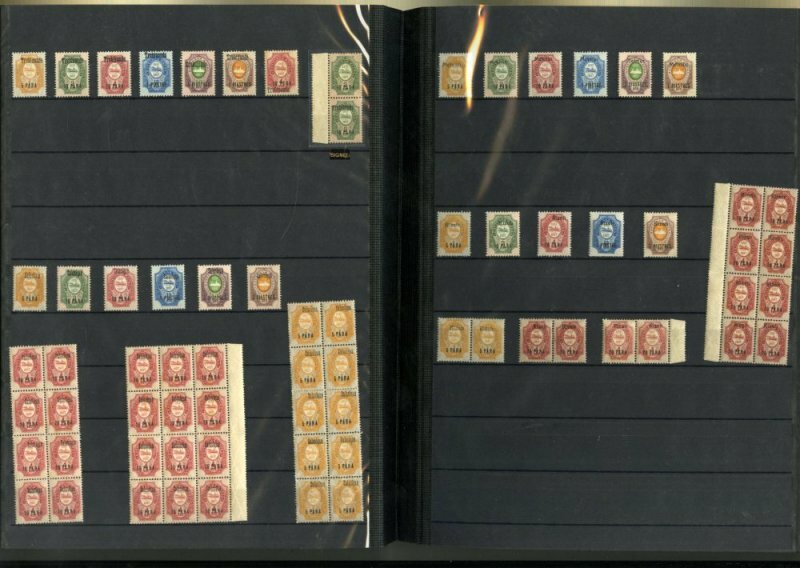 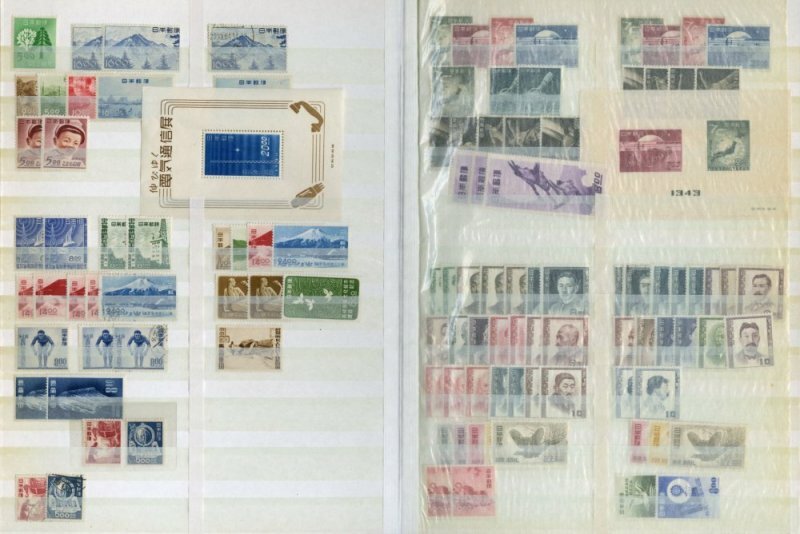 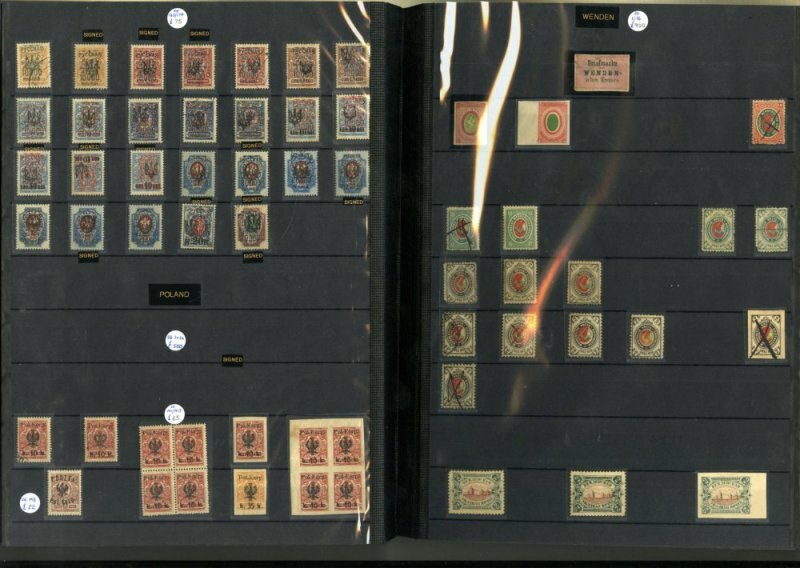 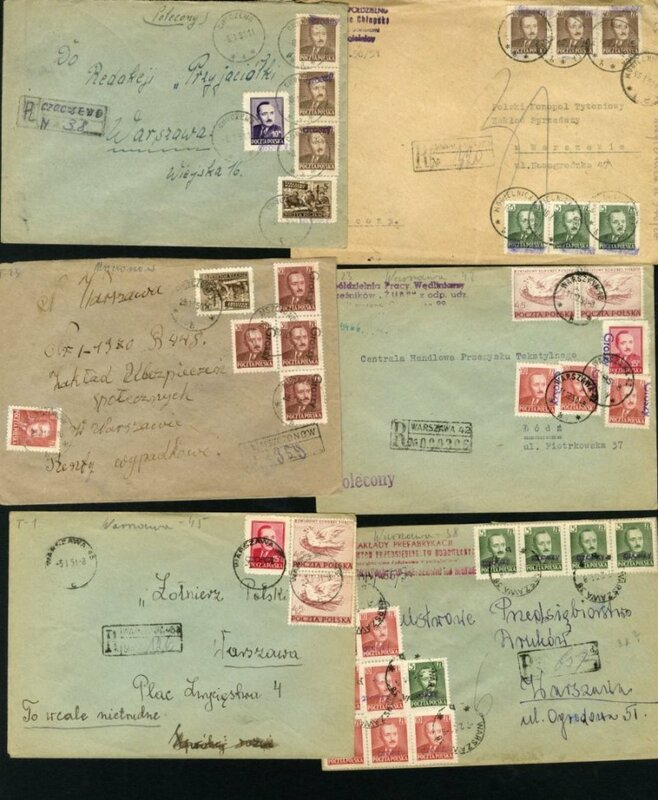 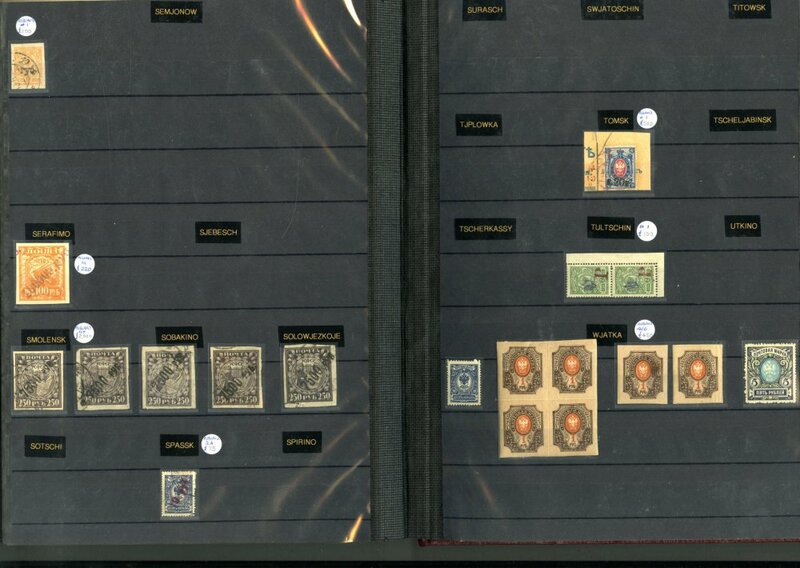 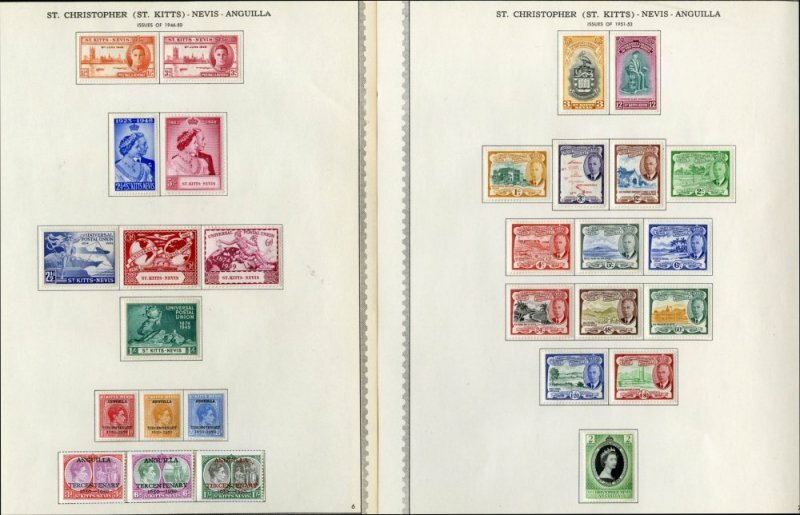 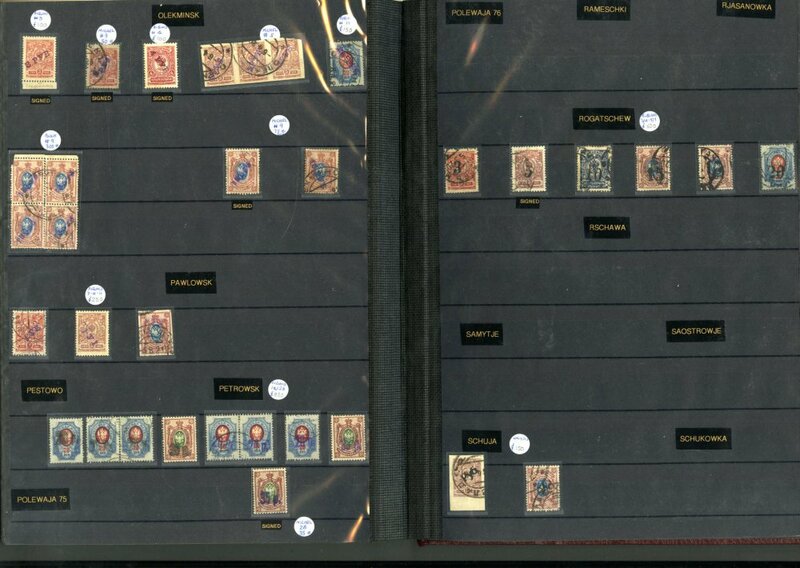 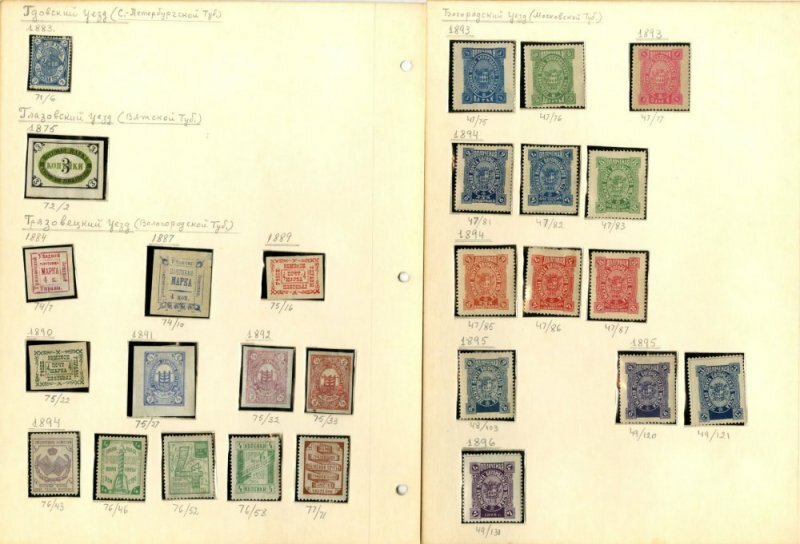 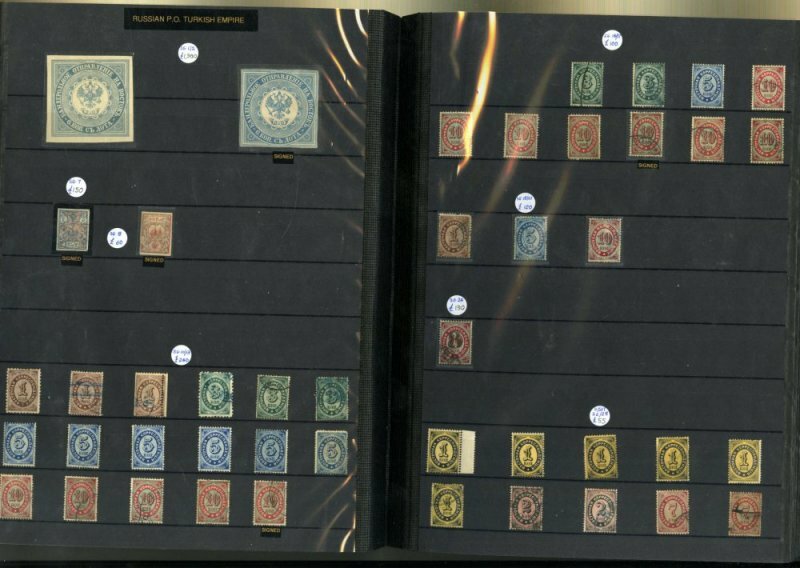 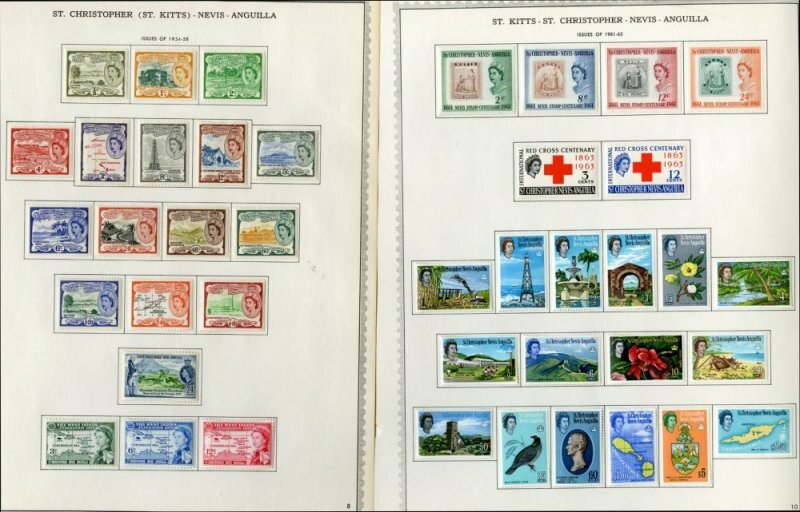 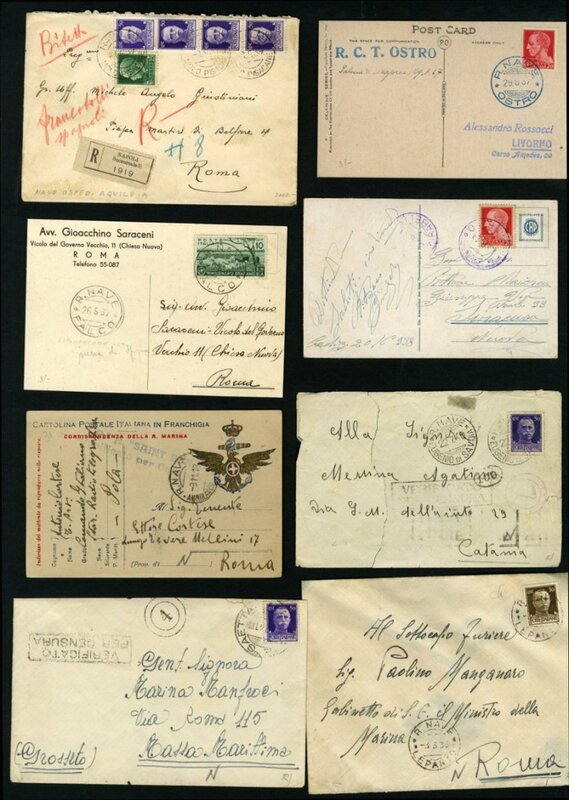 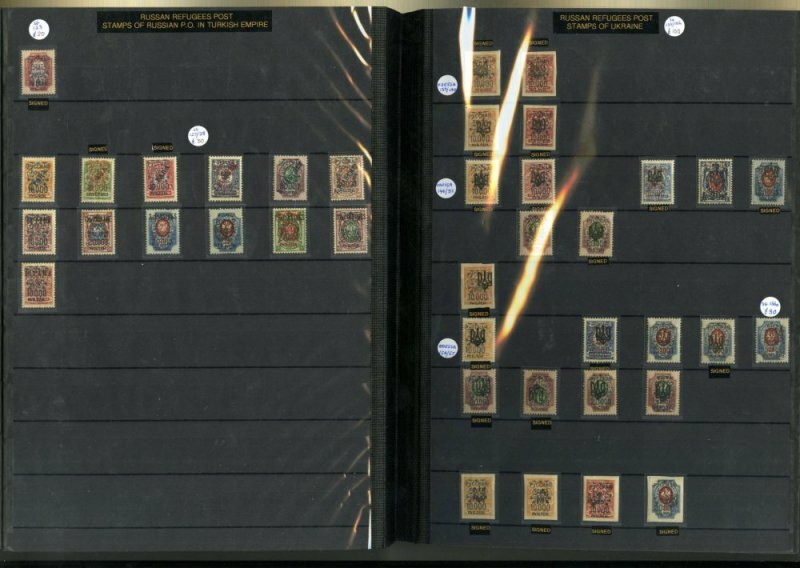 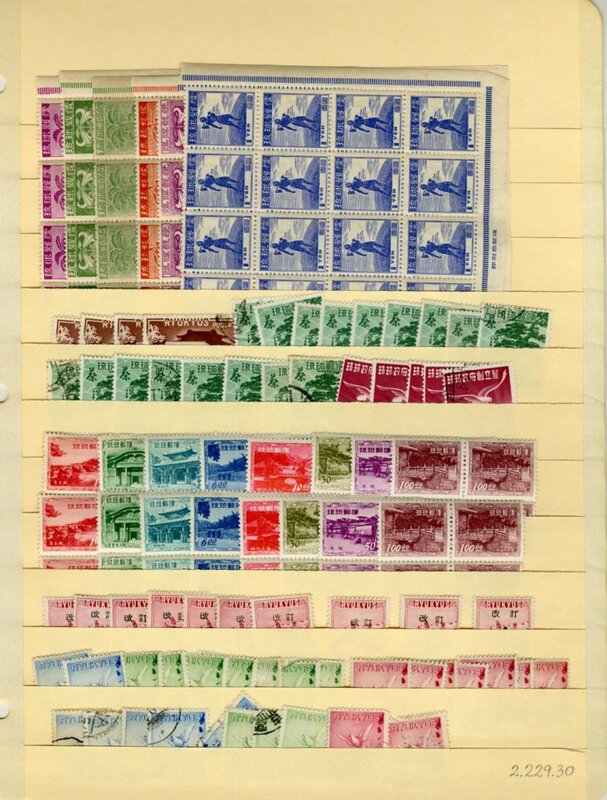 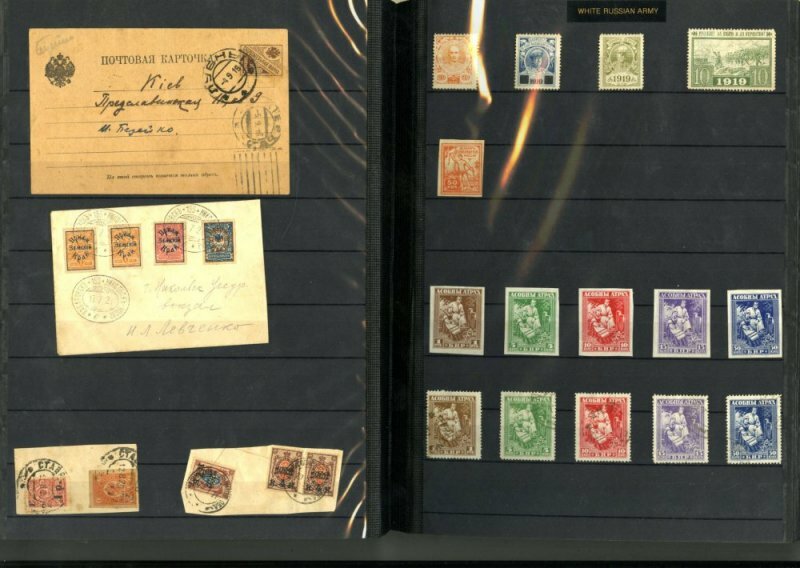 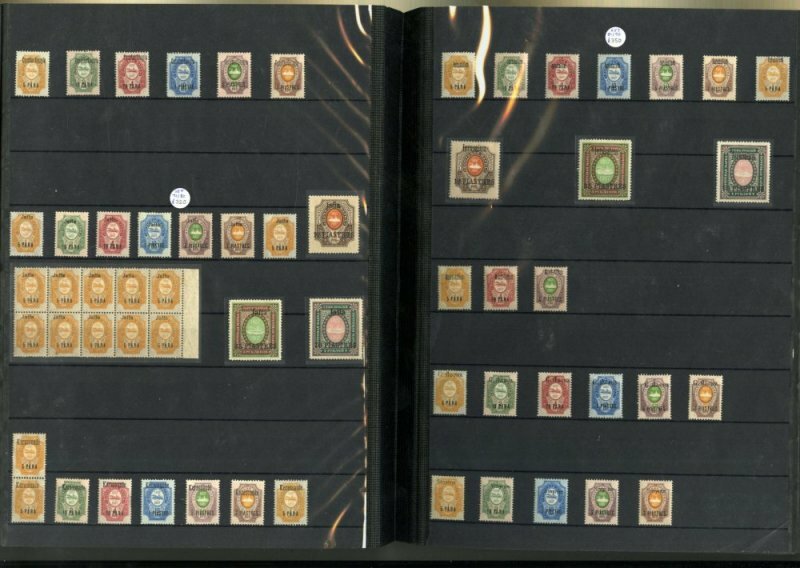 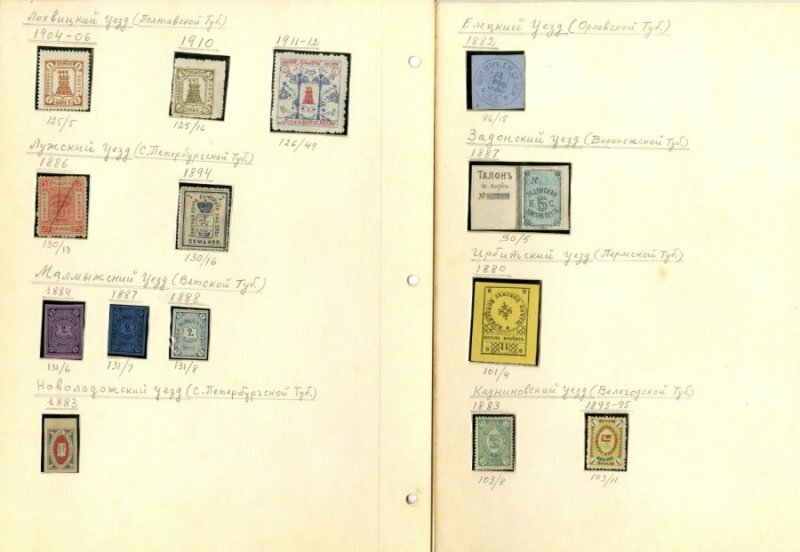 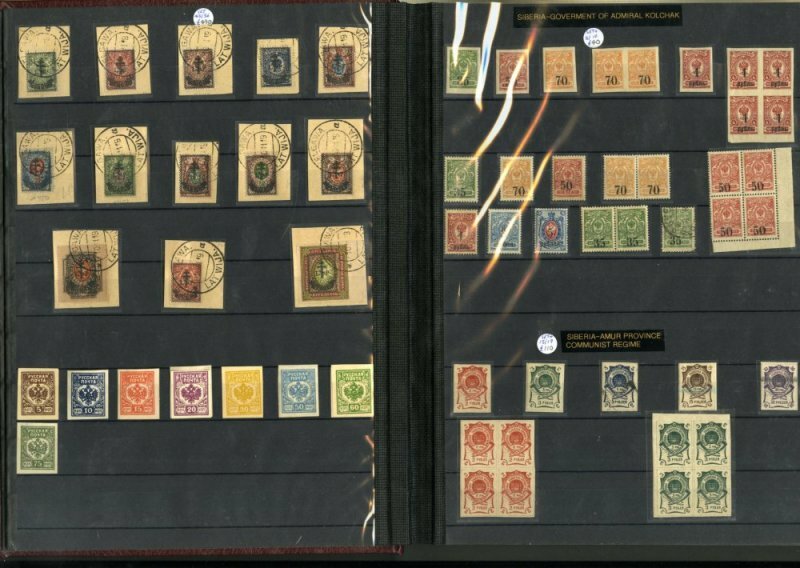 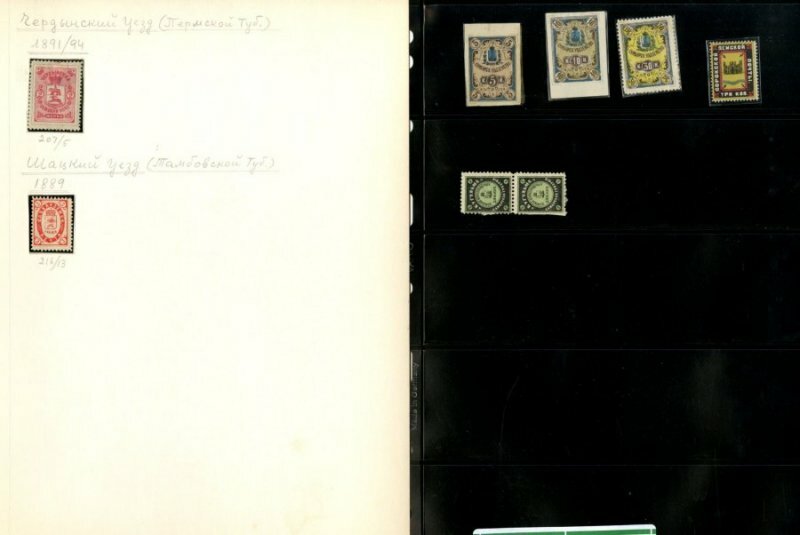 3605 1908-44 collection in a SAFE album, various sets, including Manzoni, Filiberto, Dante, Garibaldi, Football and other commemoratives from the 1930s, also Air Post (Scott C27, 48-49, C73-78), many n.h., fine-v.f. 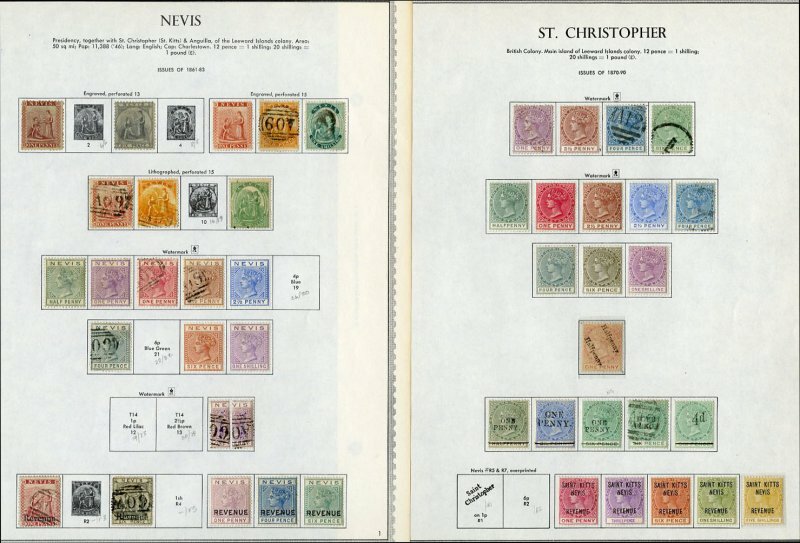 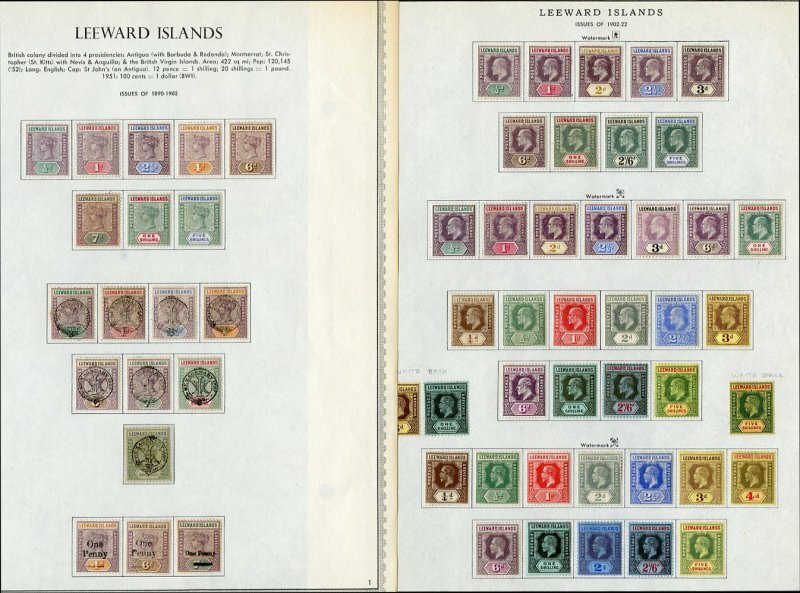 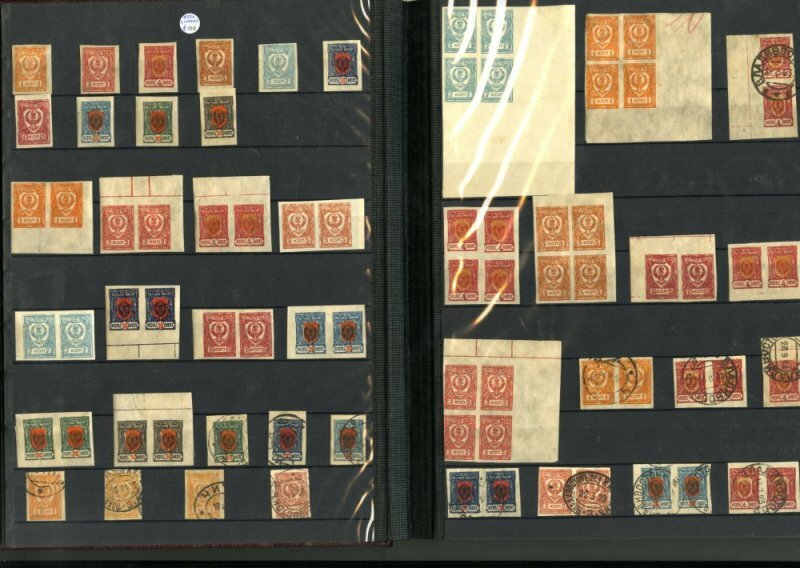 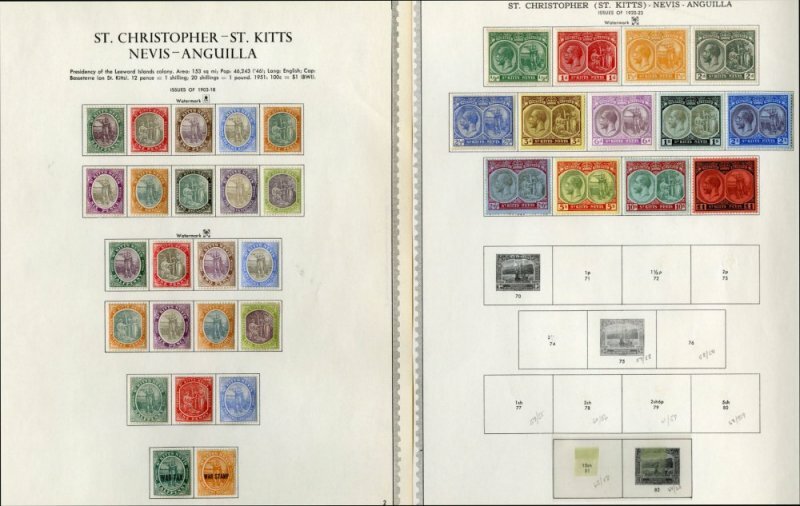 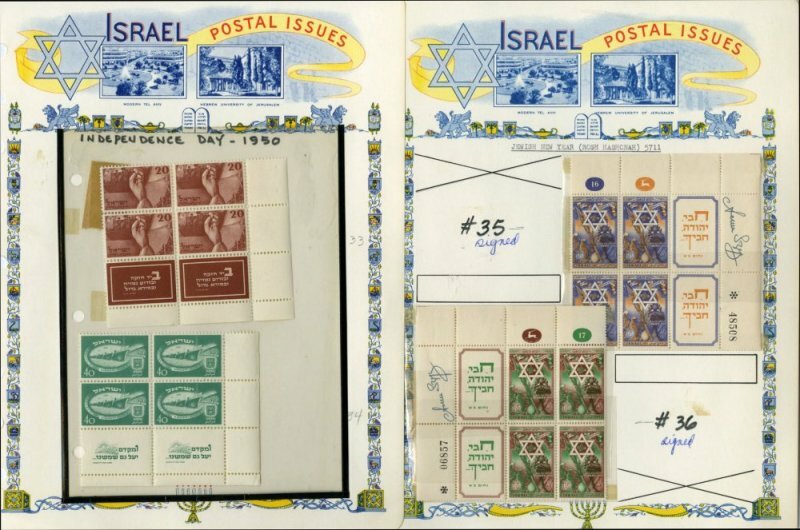 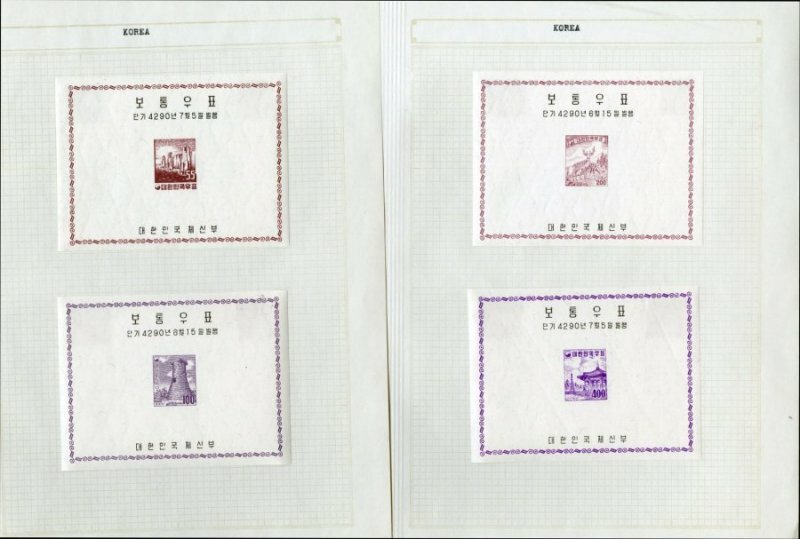 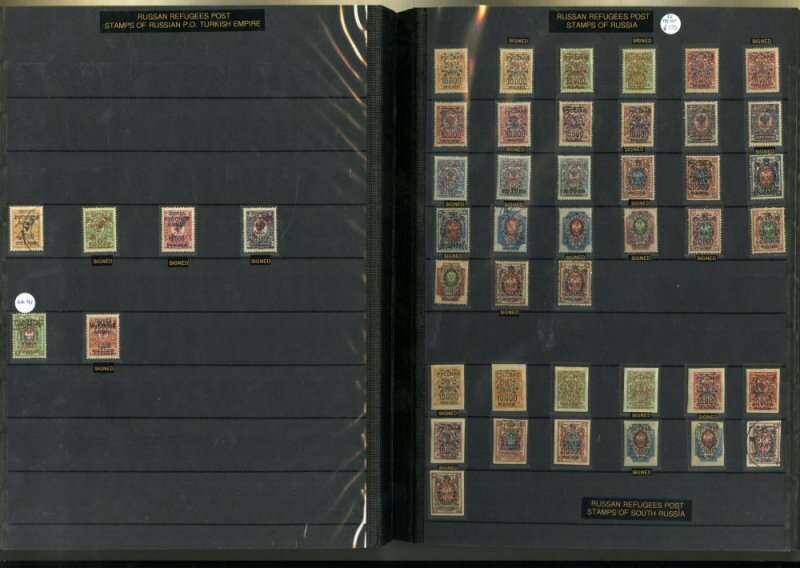 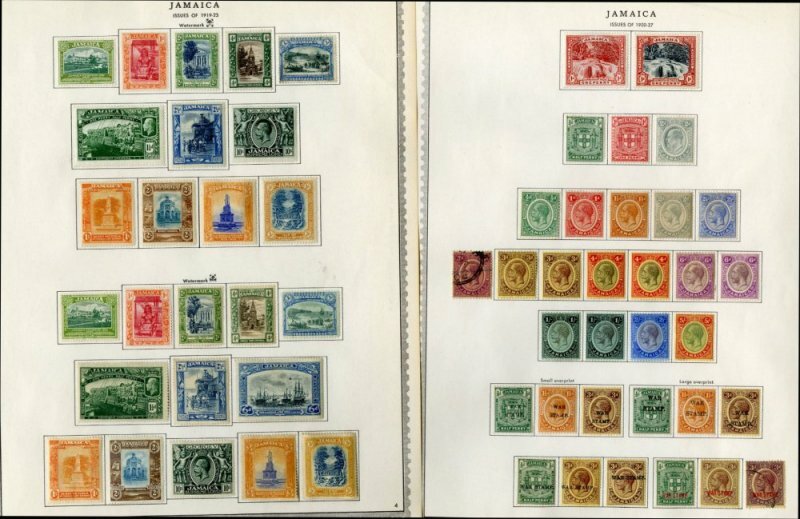 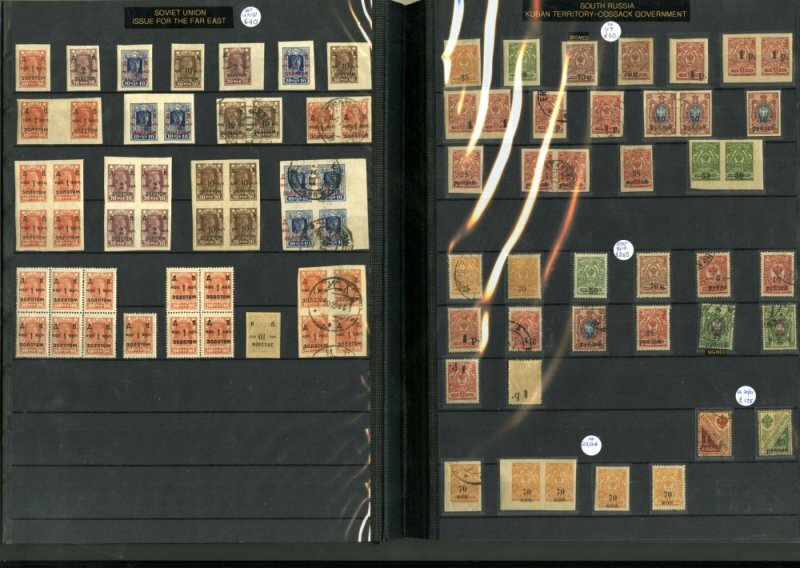 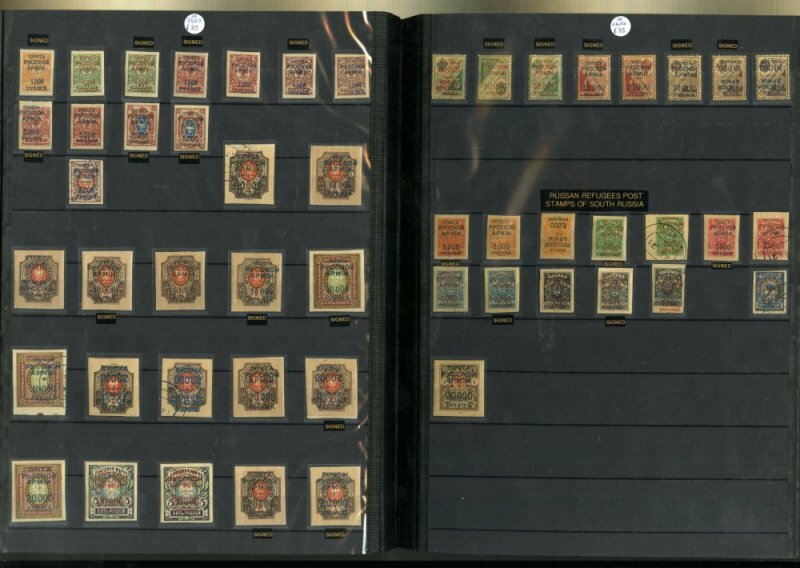 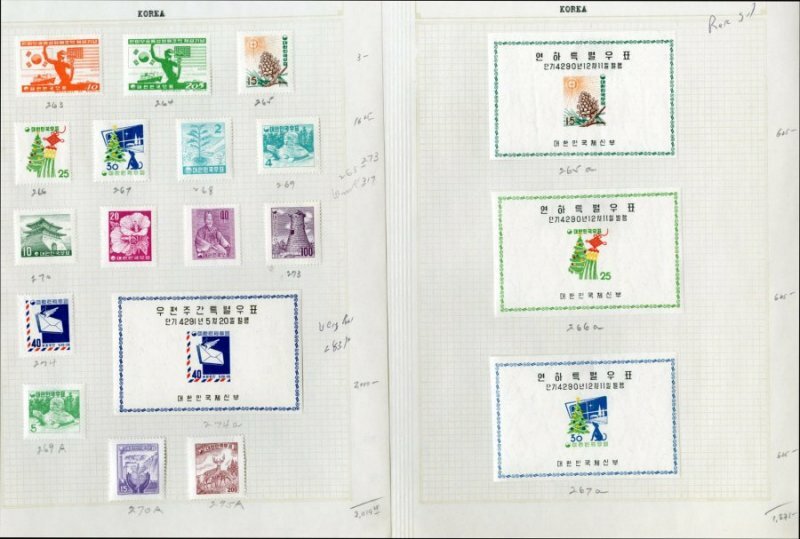 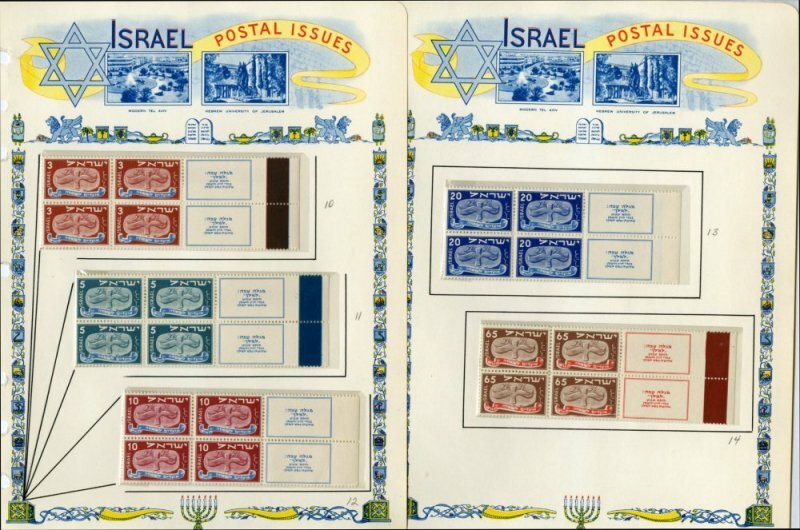 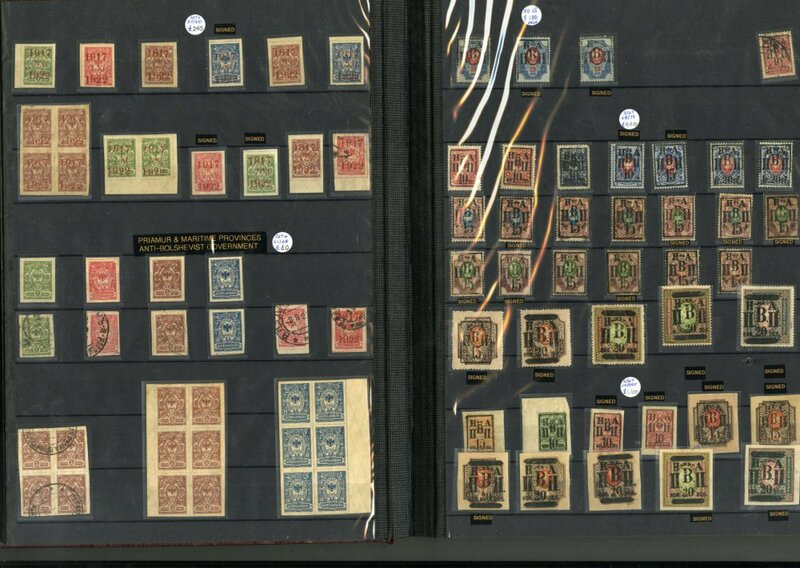 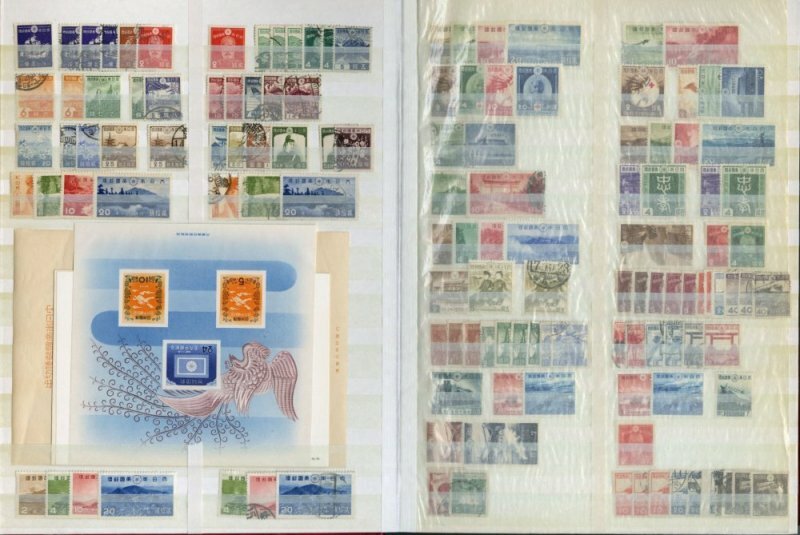 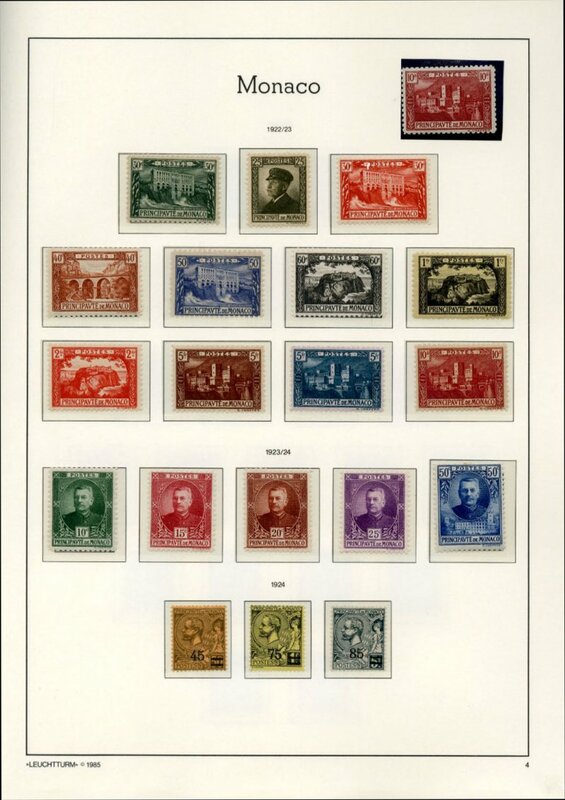 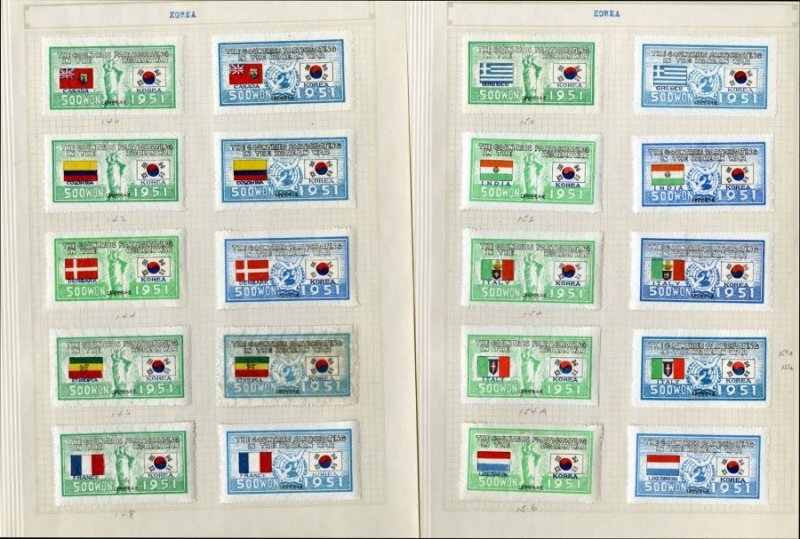 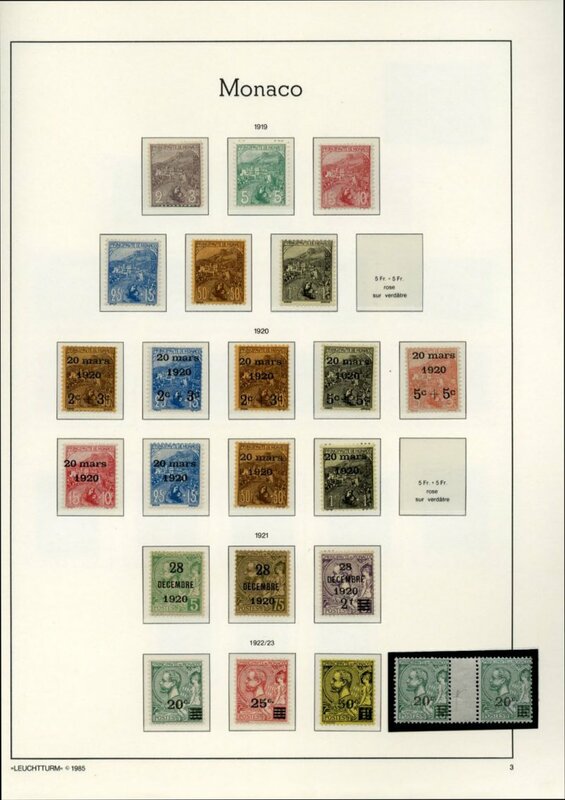 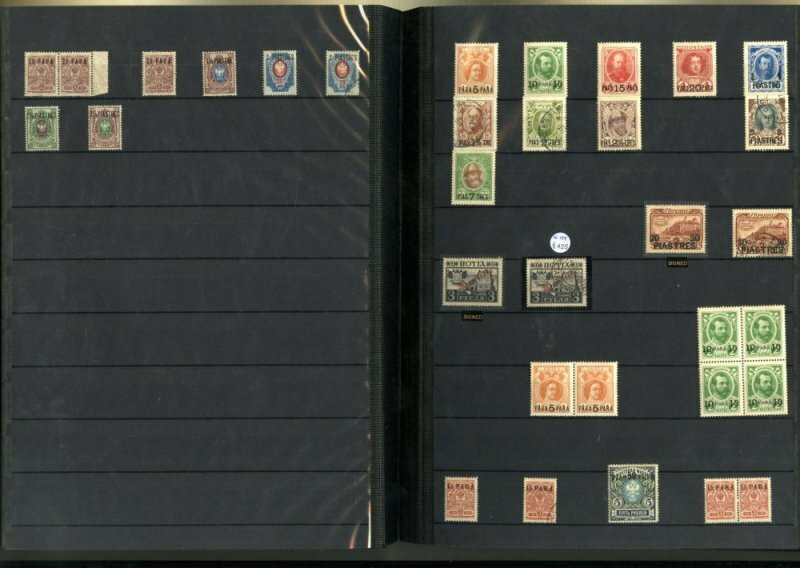 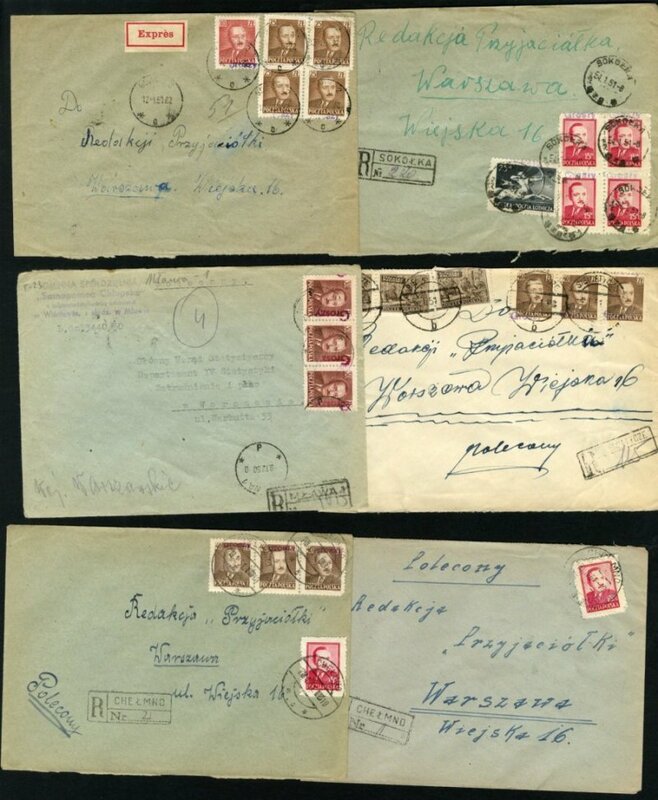 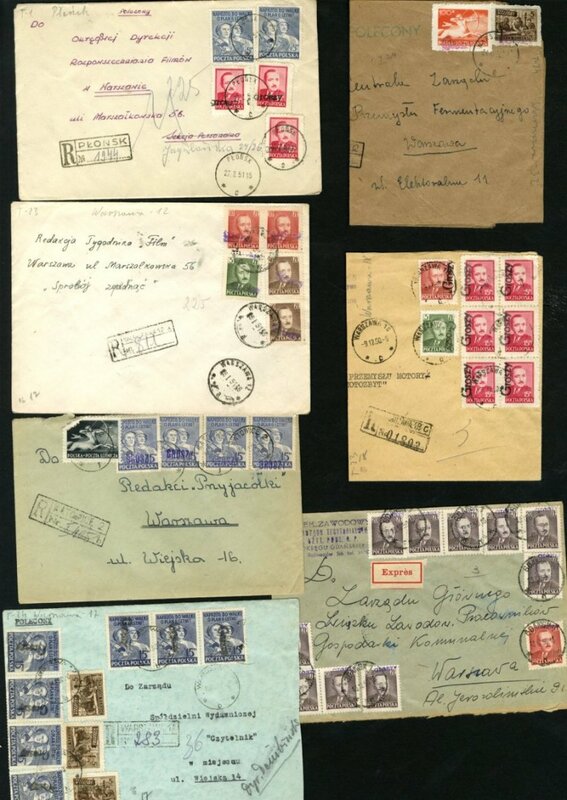 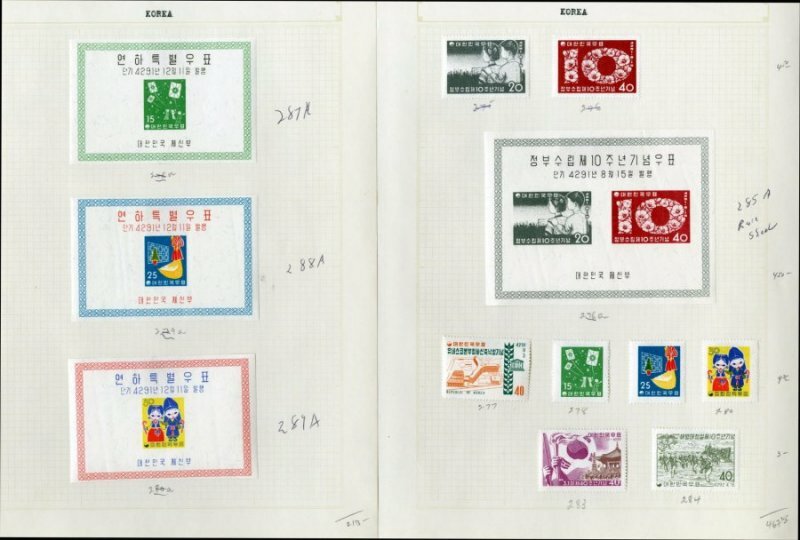 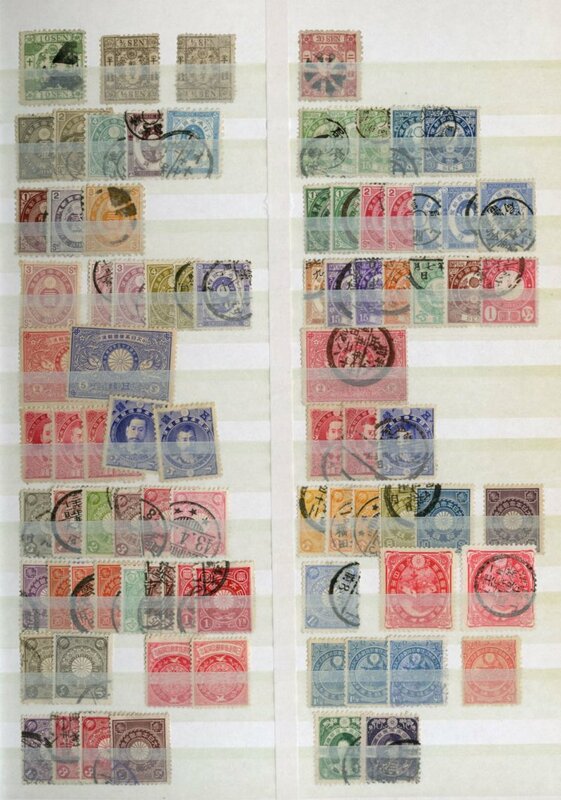 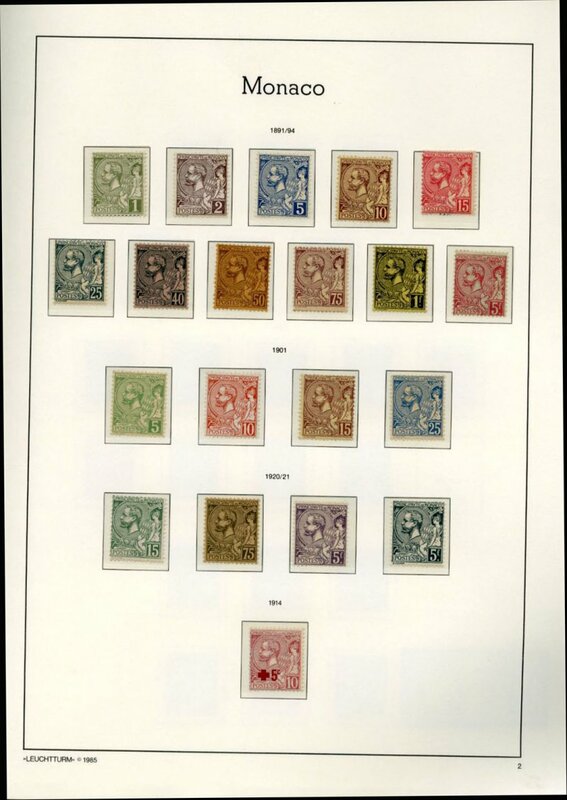 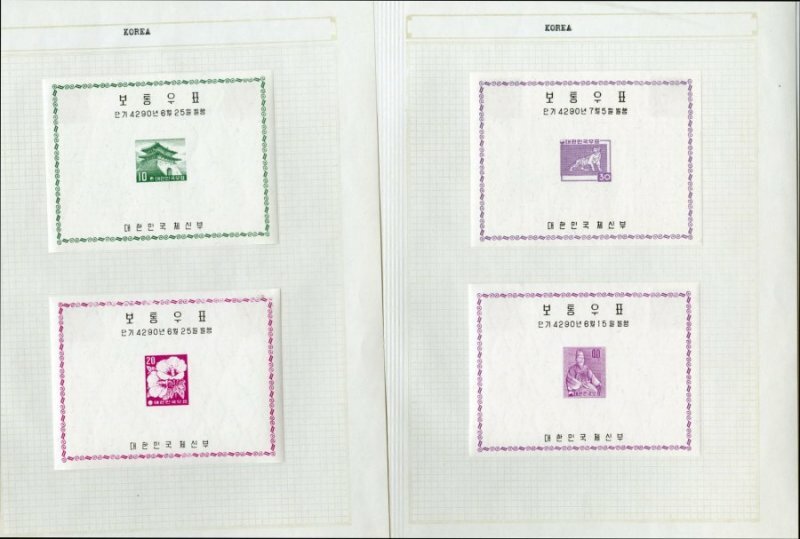 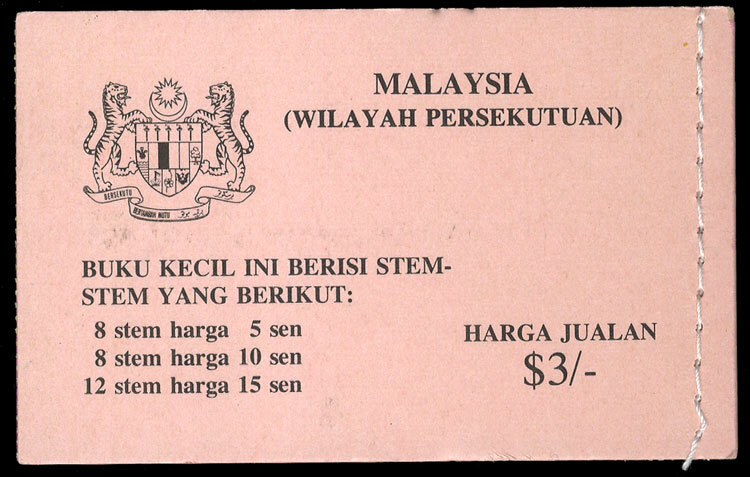 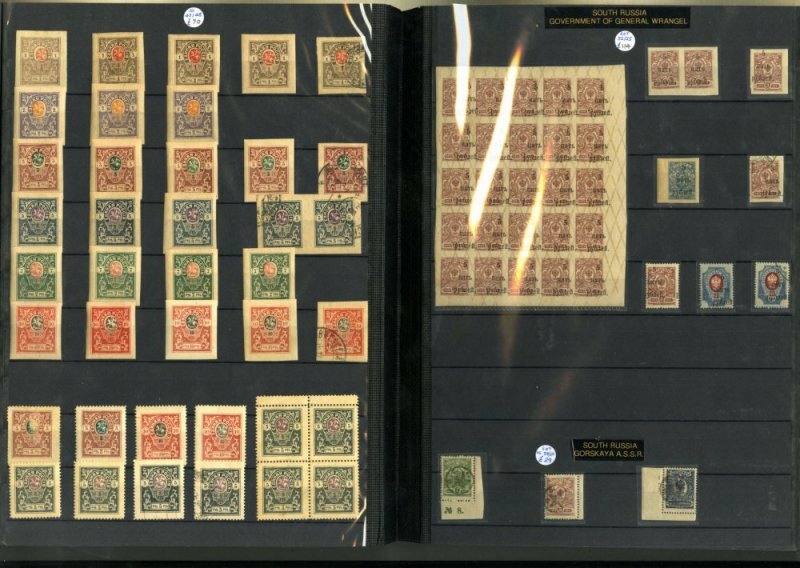 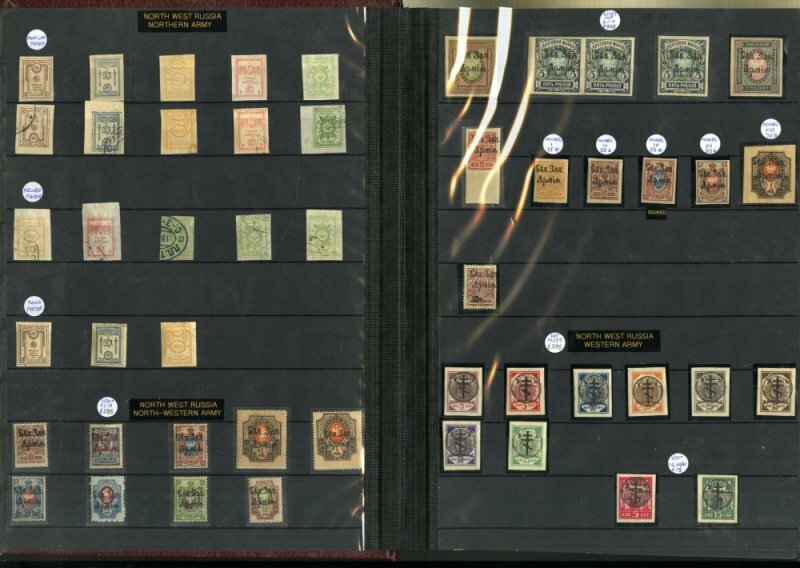 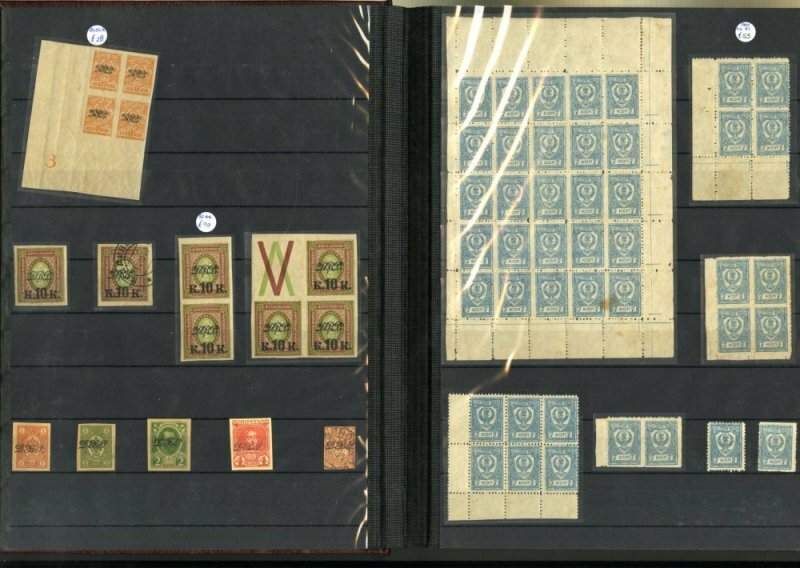 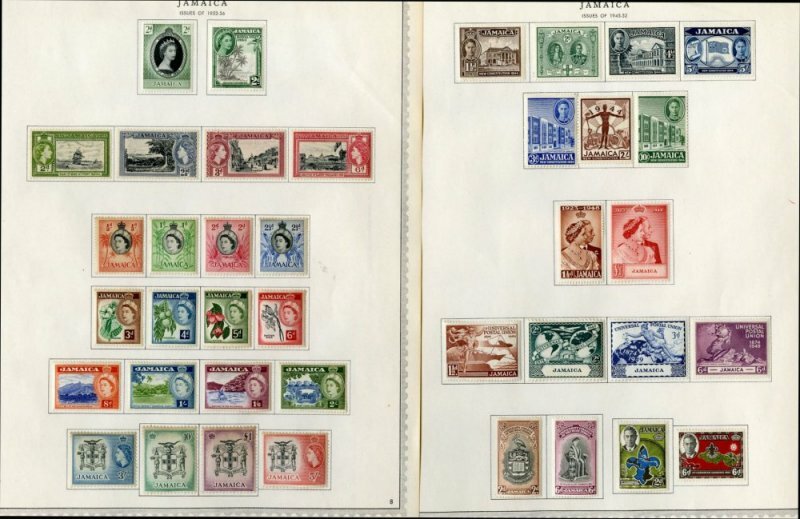 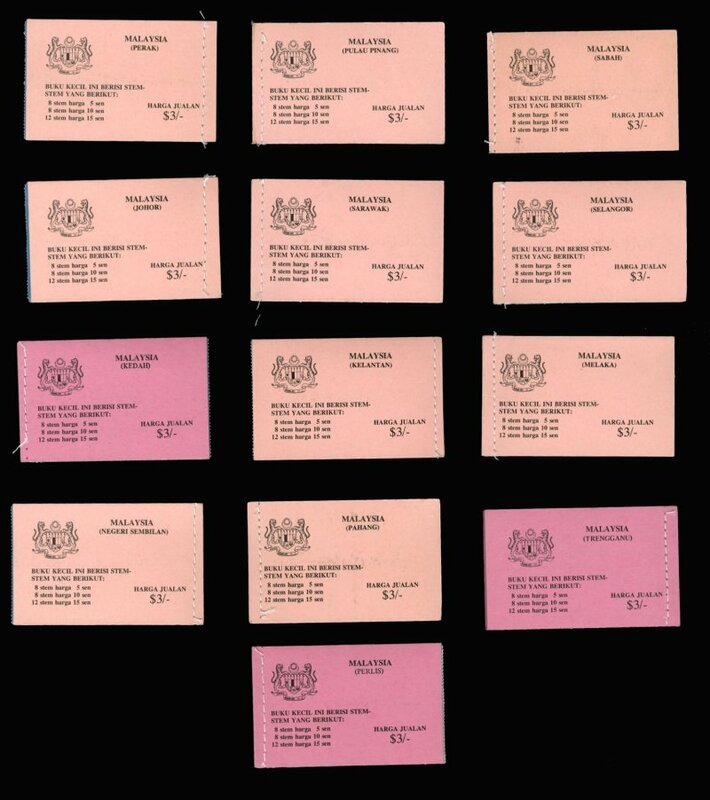 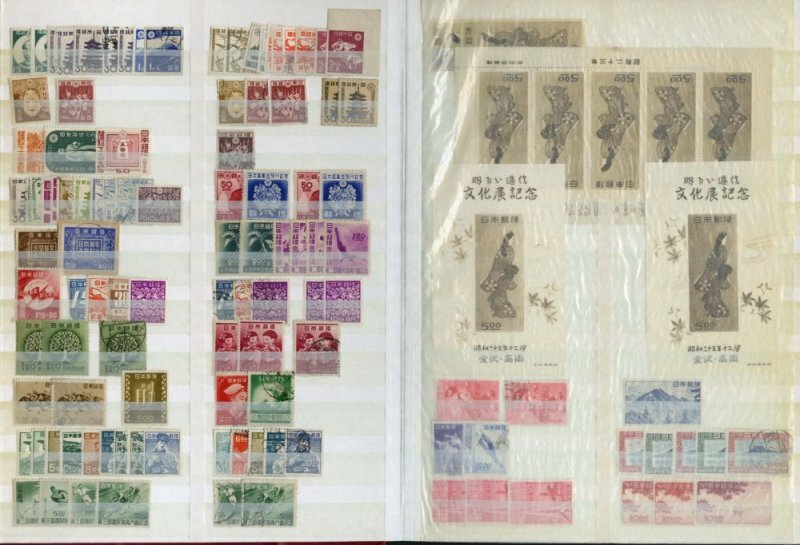 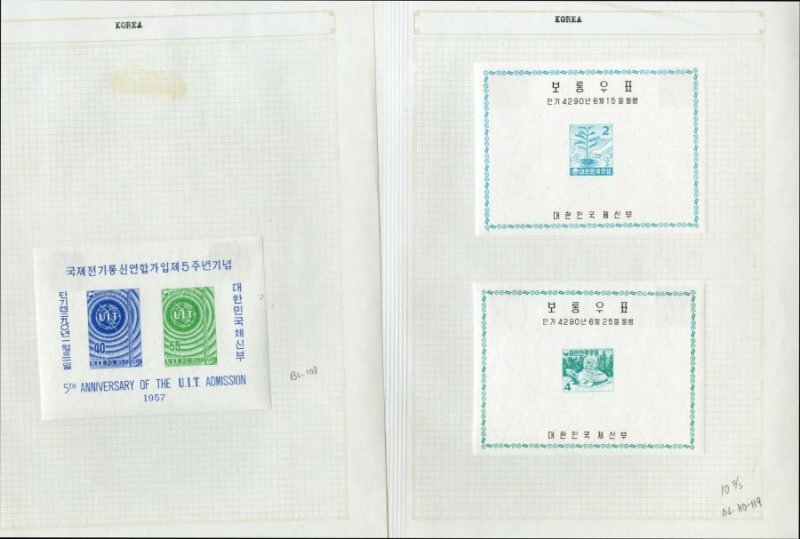 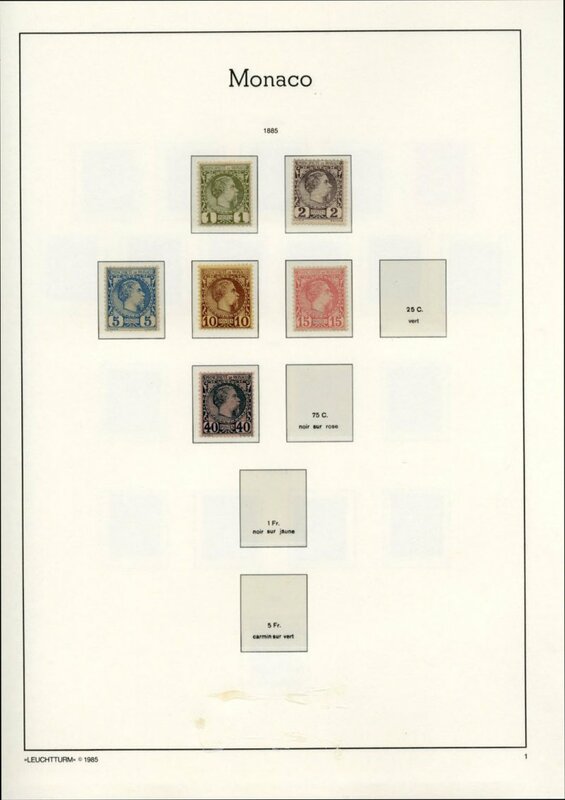 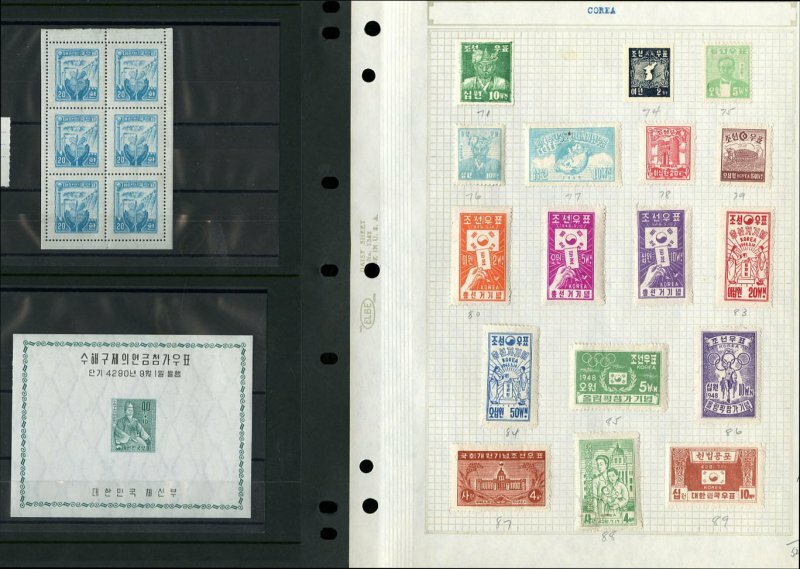 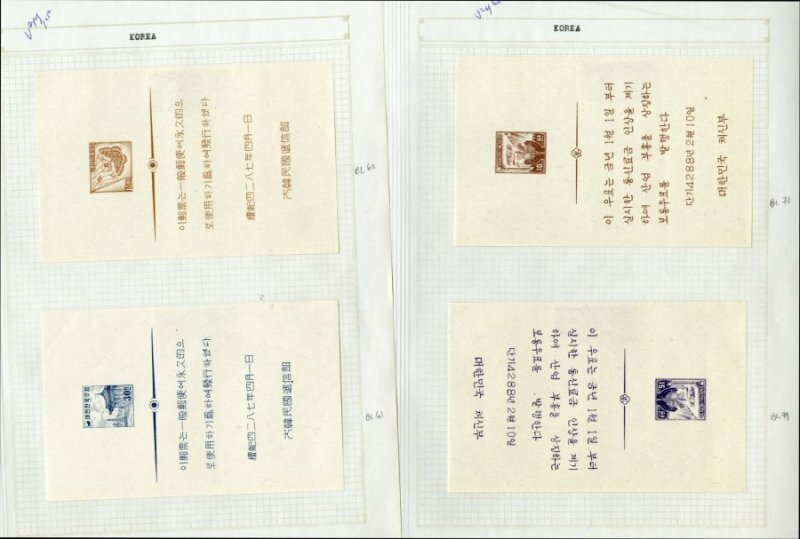 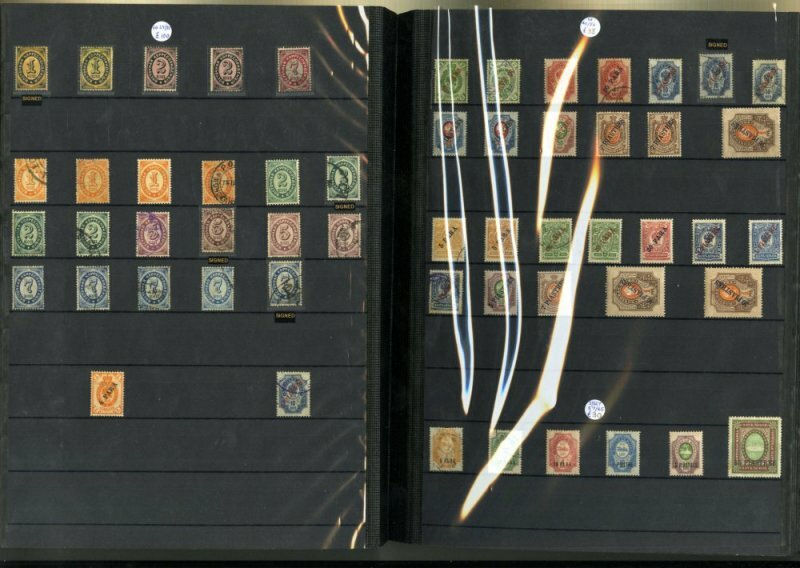 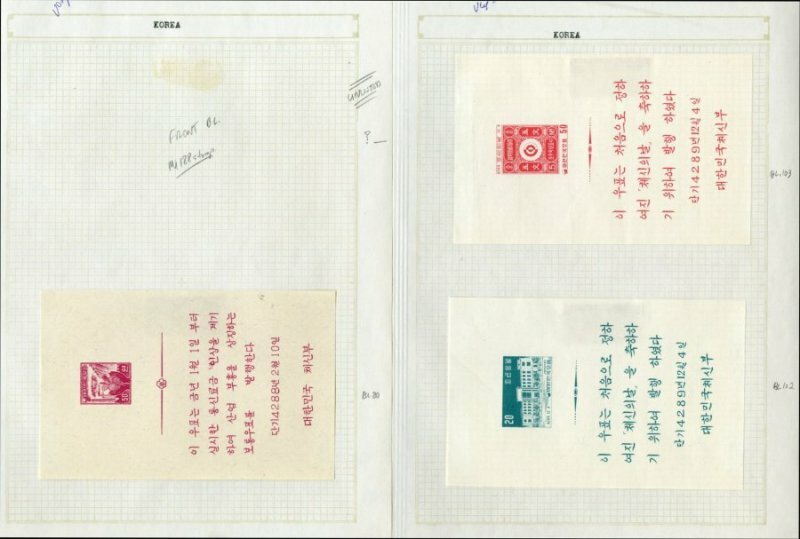 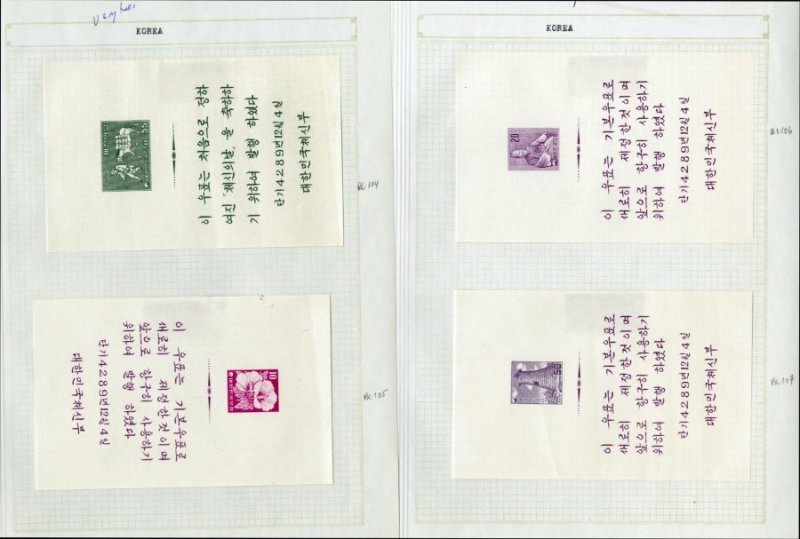 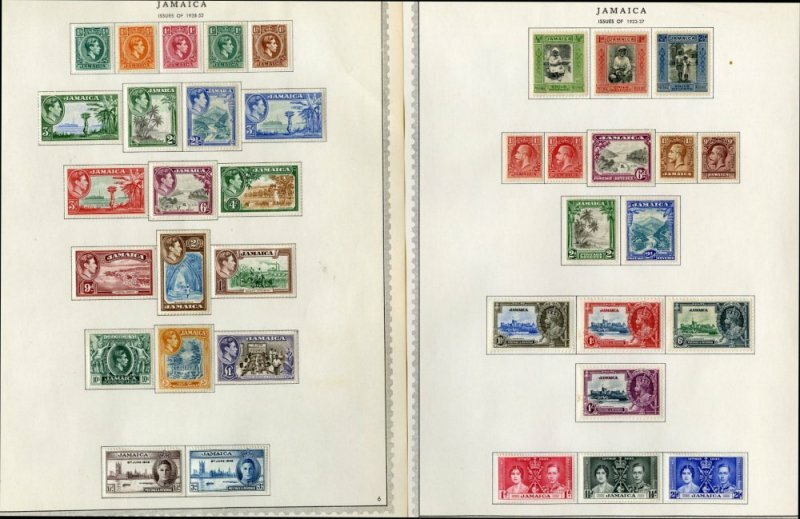 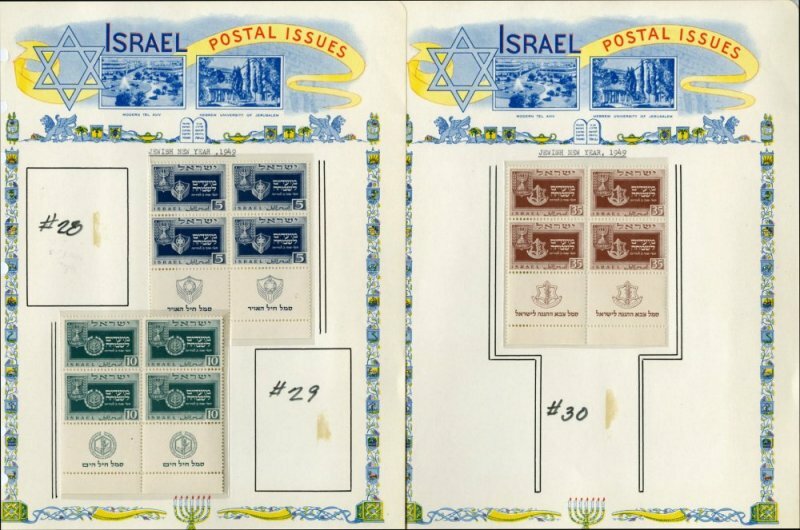 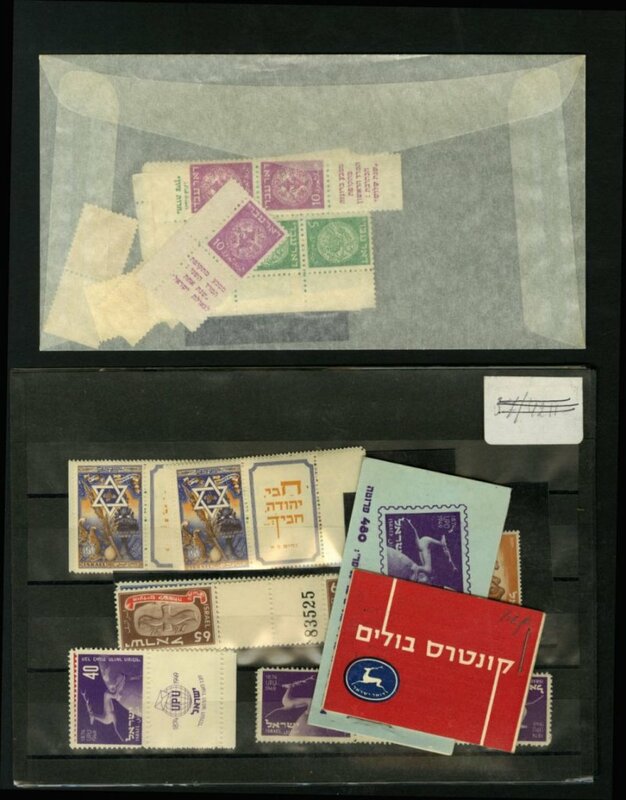 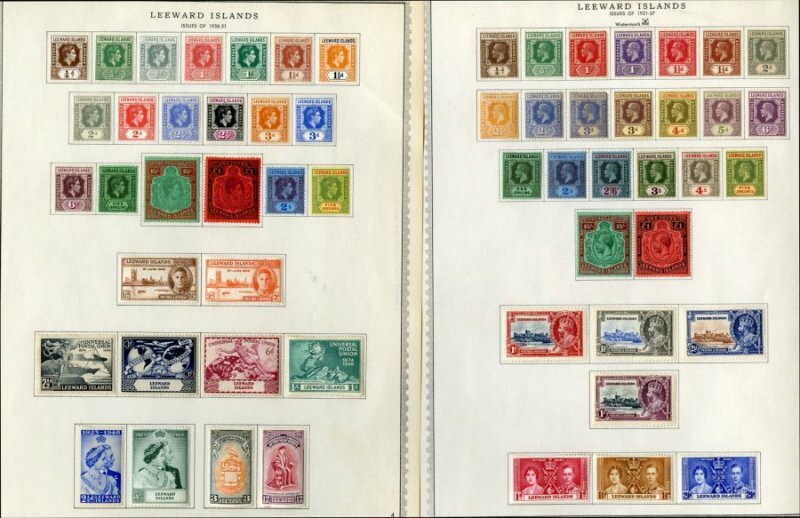 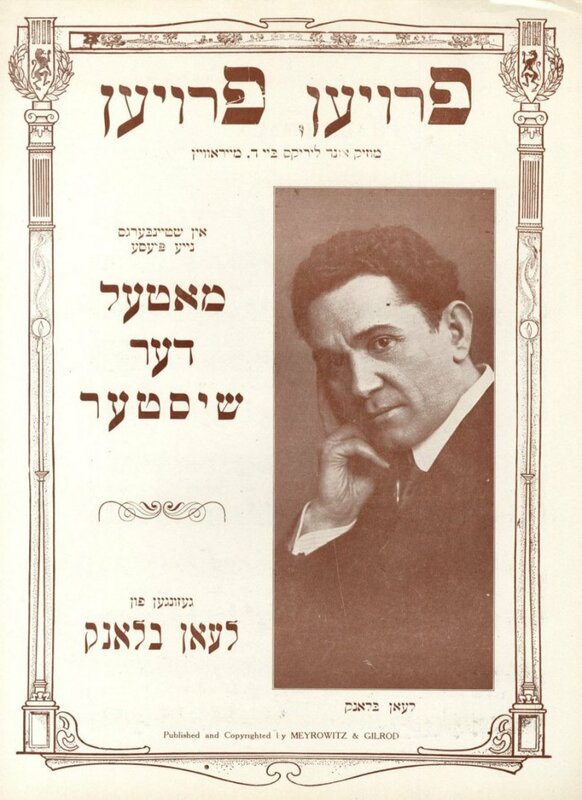 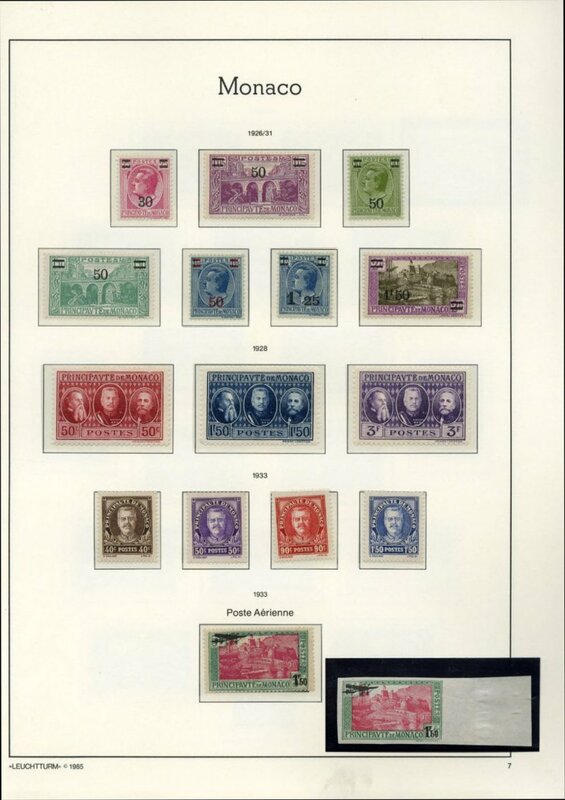 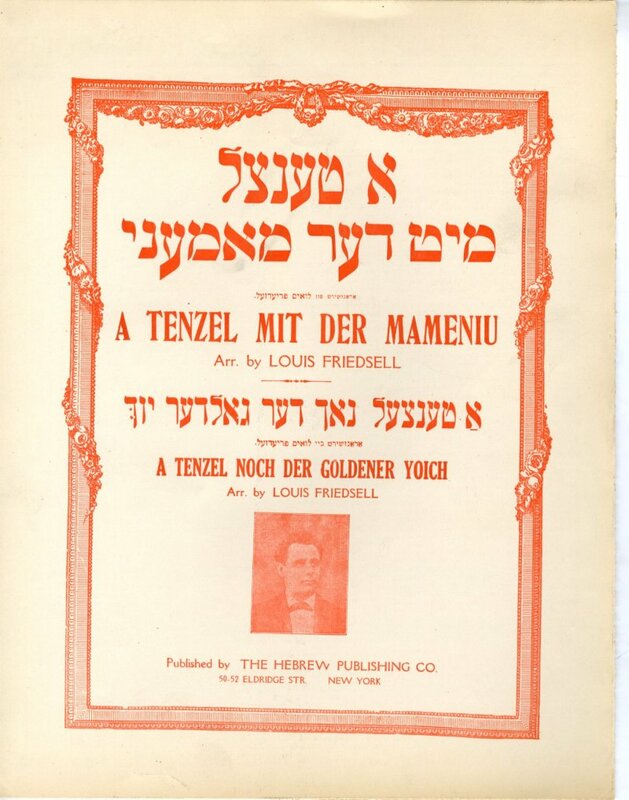 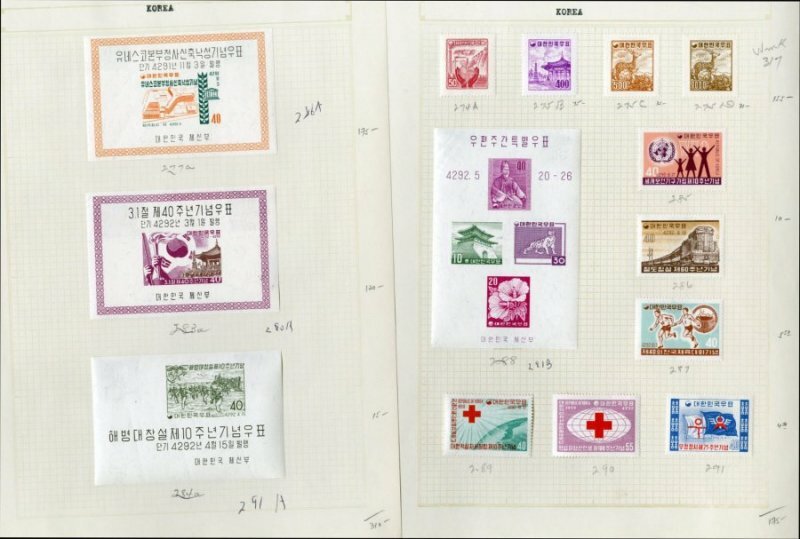 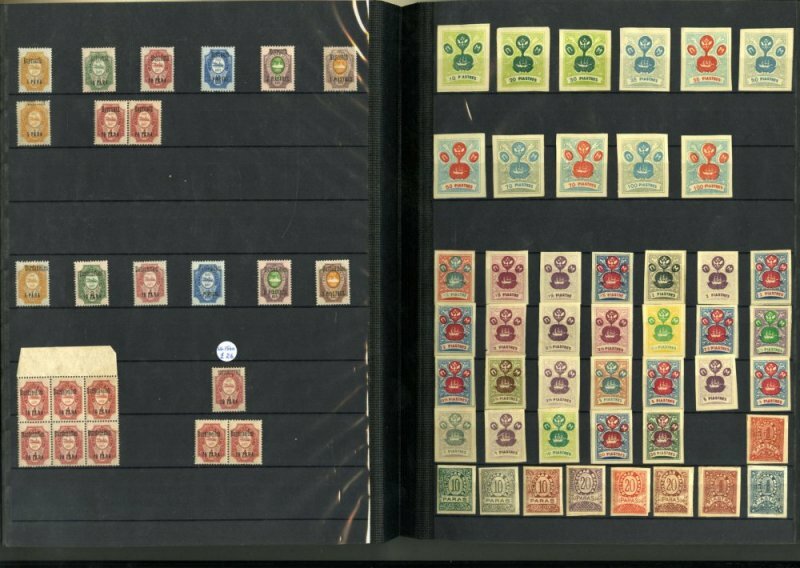 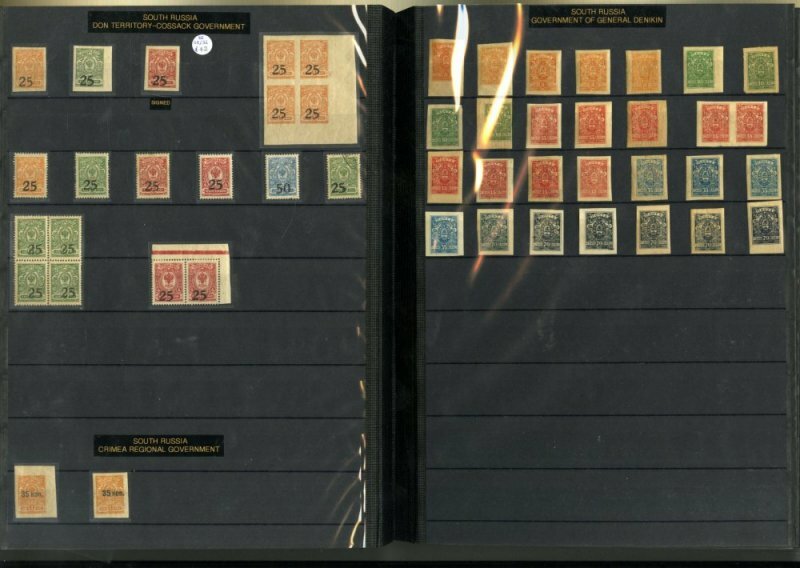 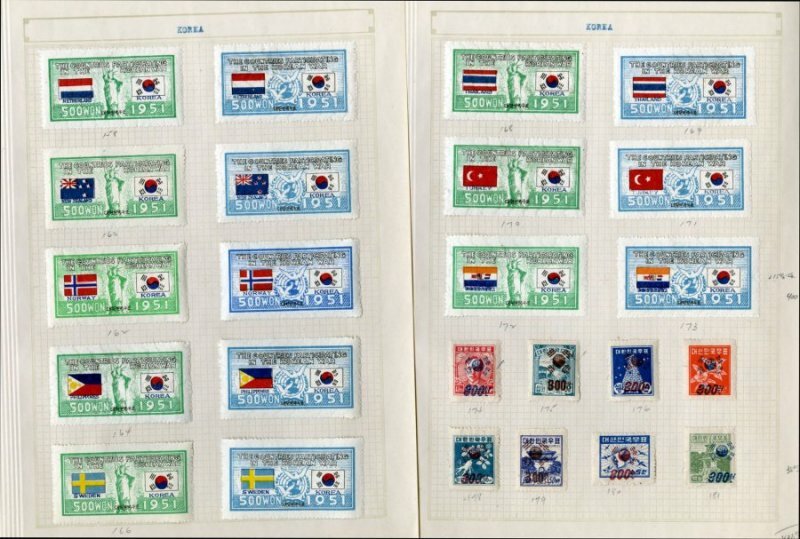 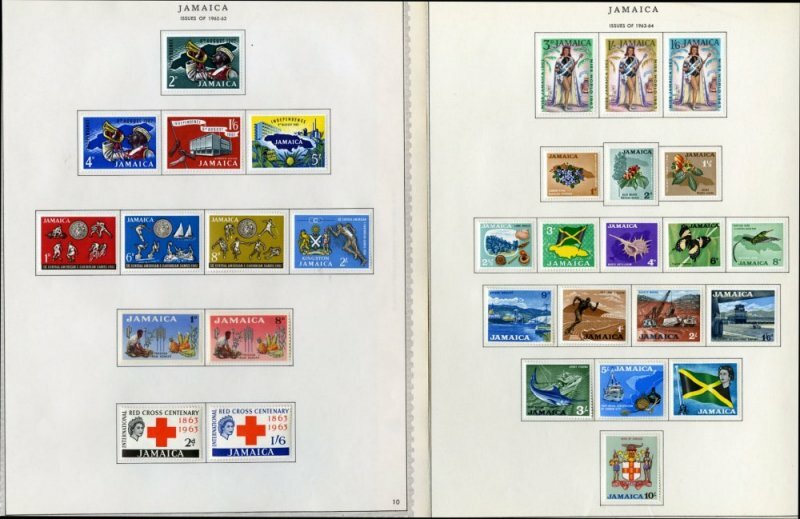 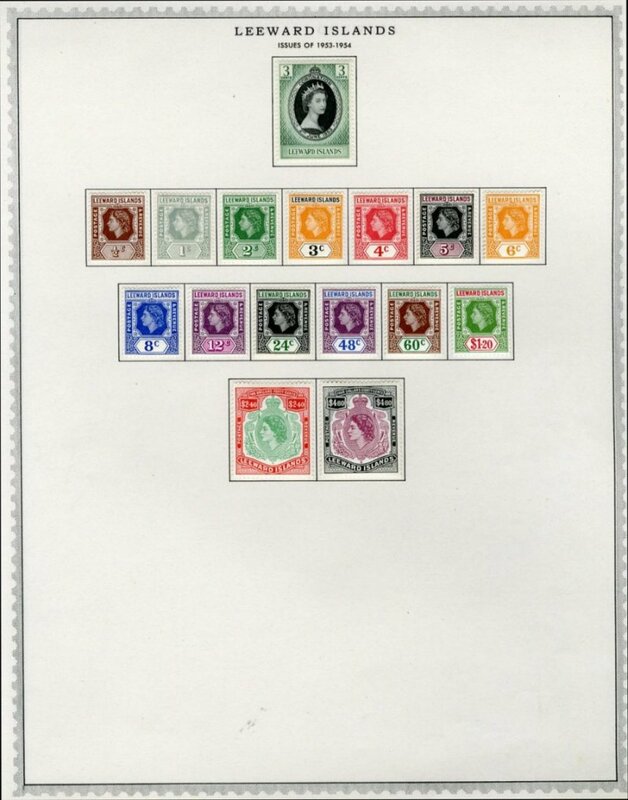 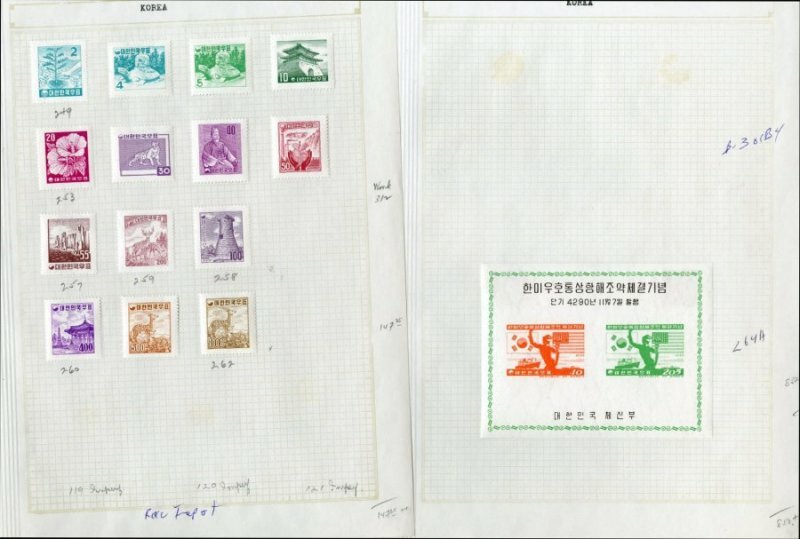 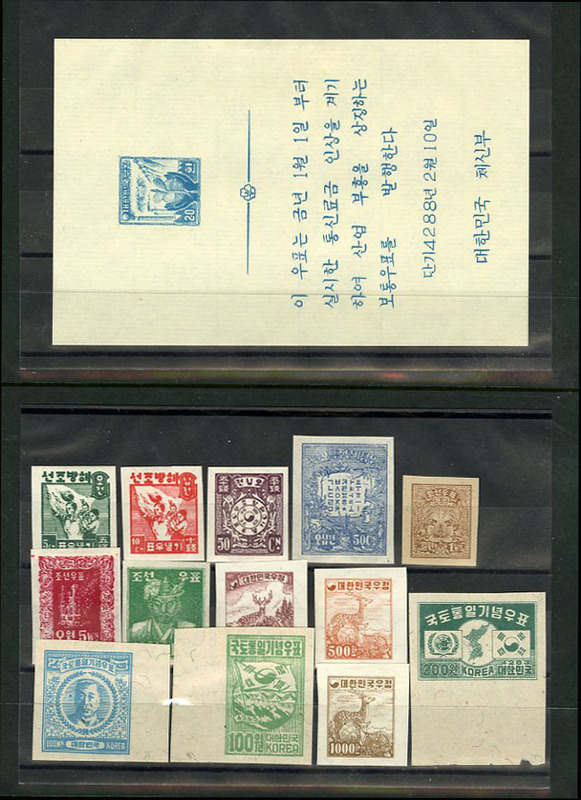 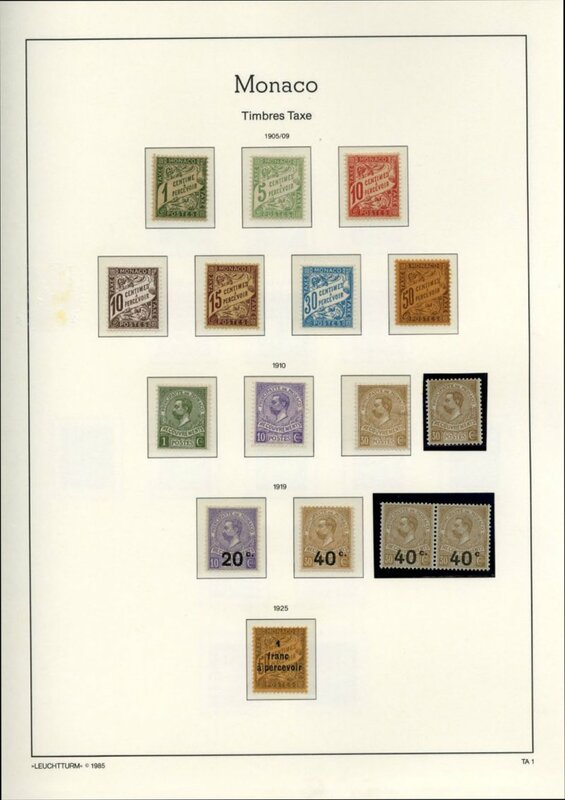 3611 1912-50 collection of mostly unused singles and sets in stock book, values to 5fr, some duplication, air post and officials included, fine-v.f.